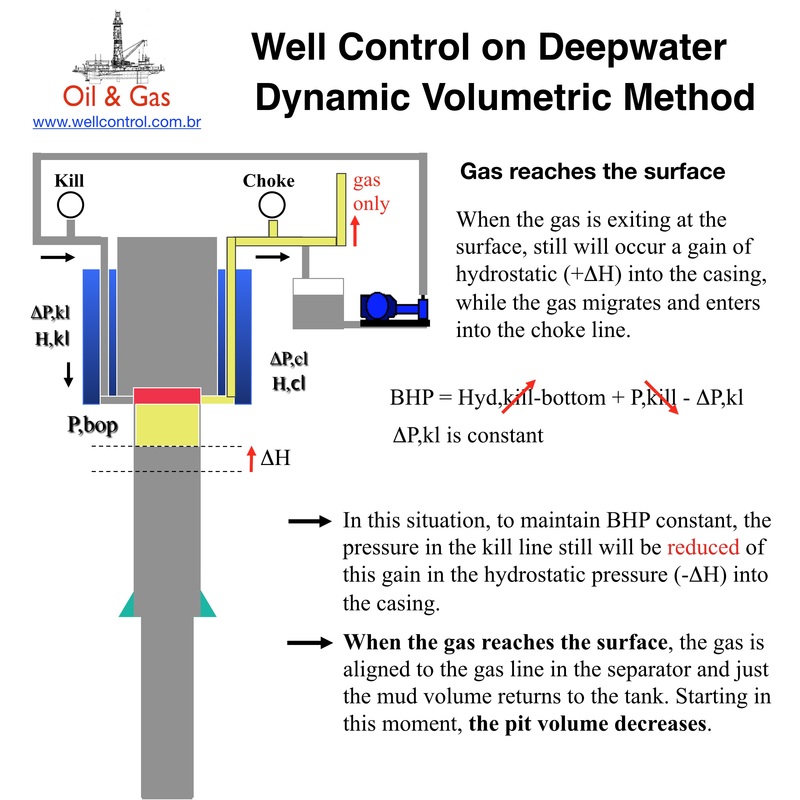 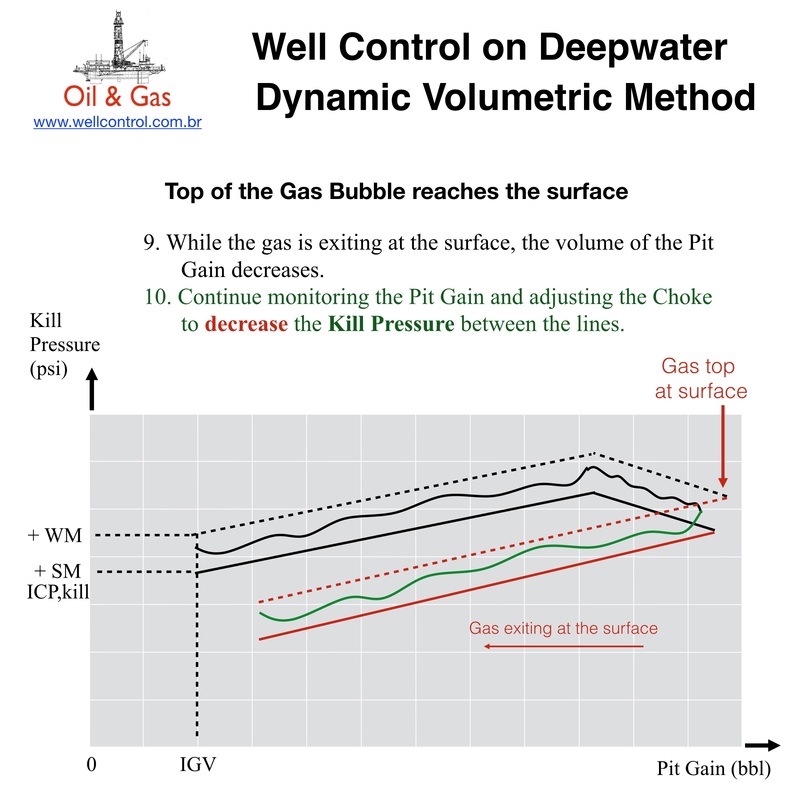 During drilling operations on oil wells, there may to occur the inflow of formation fluids into the well, which is an undesirable condition. 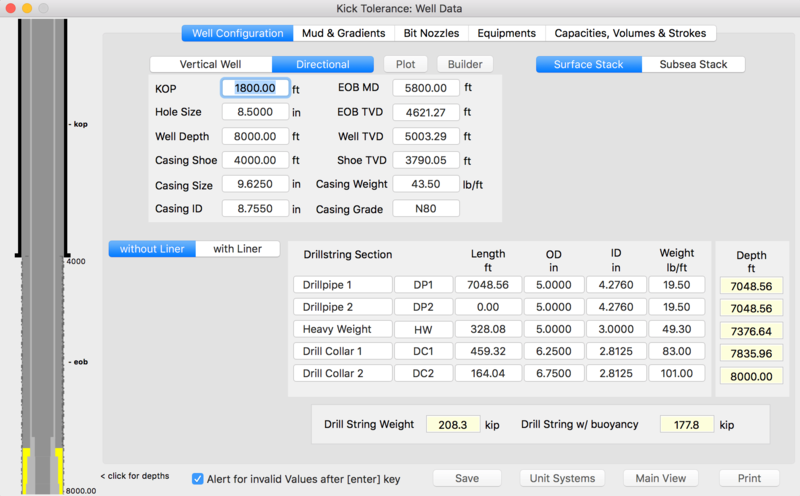 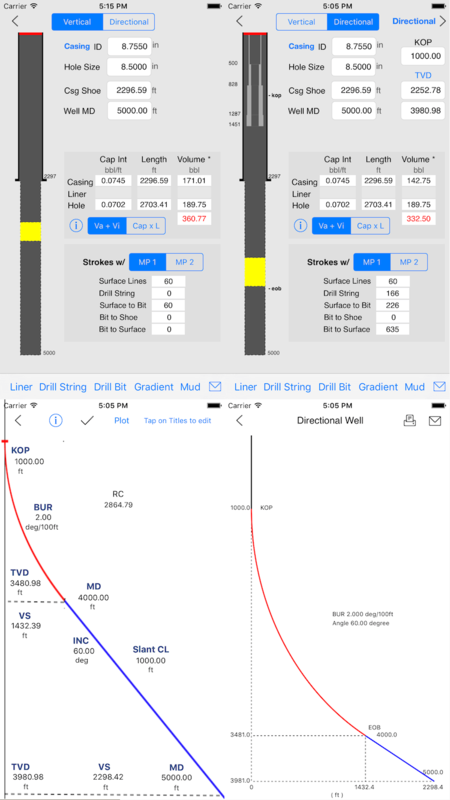 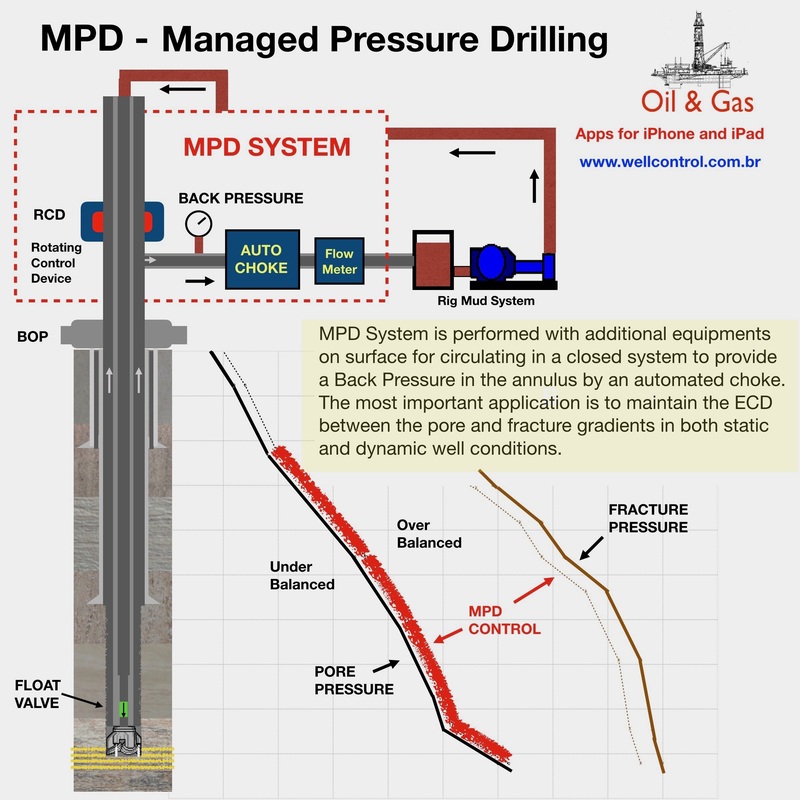 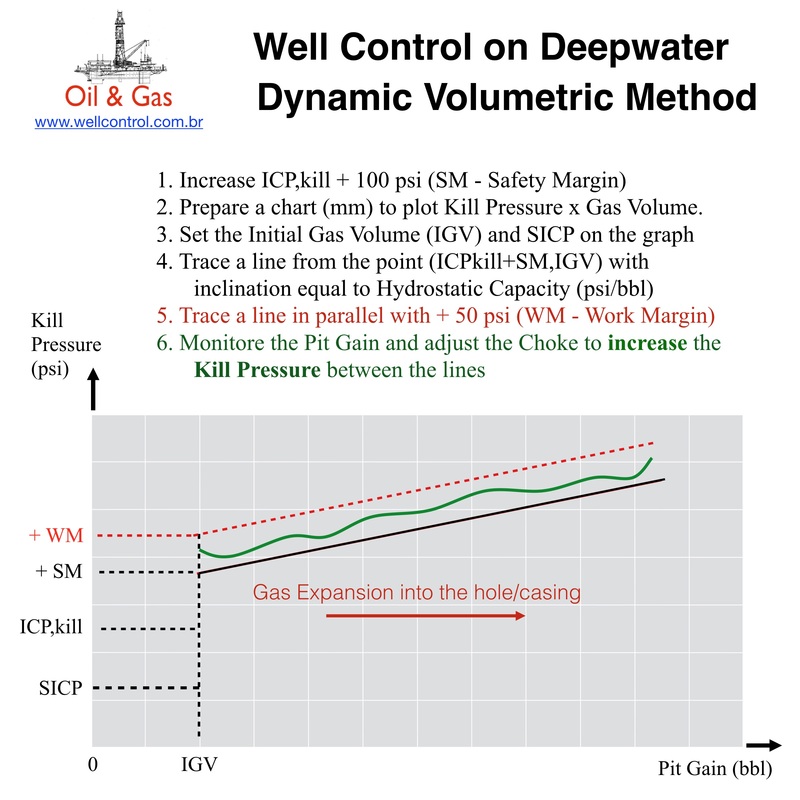 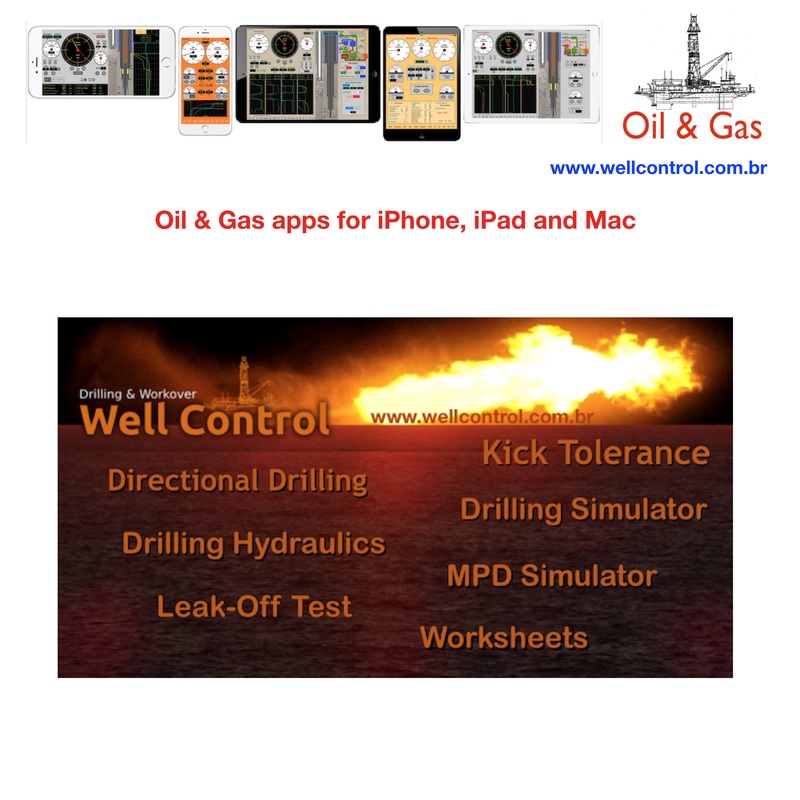 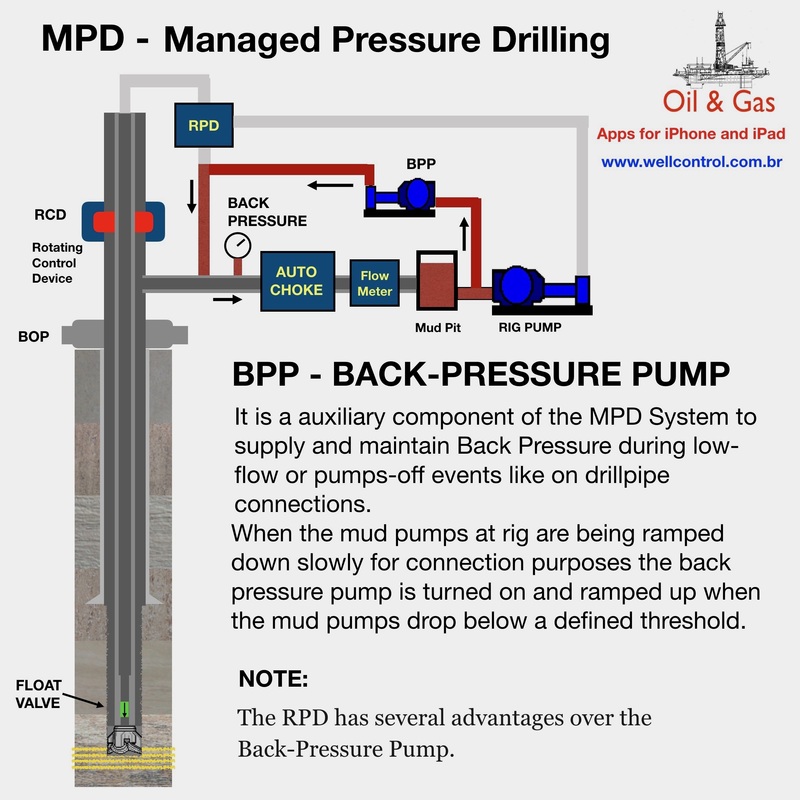 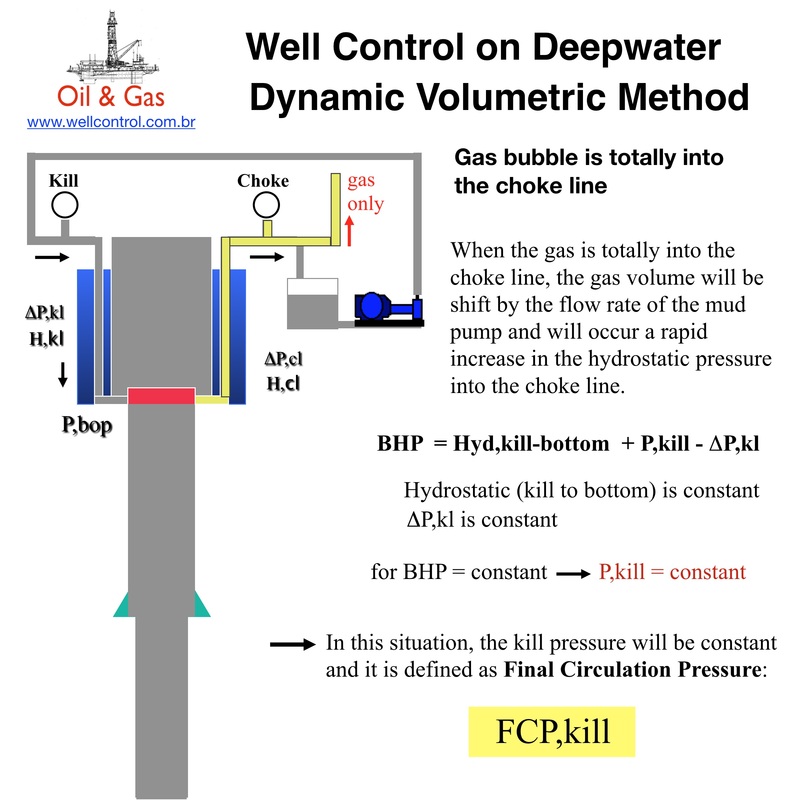 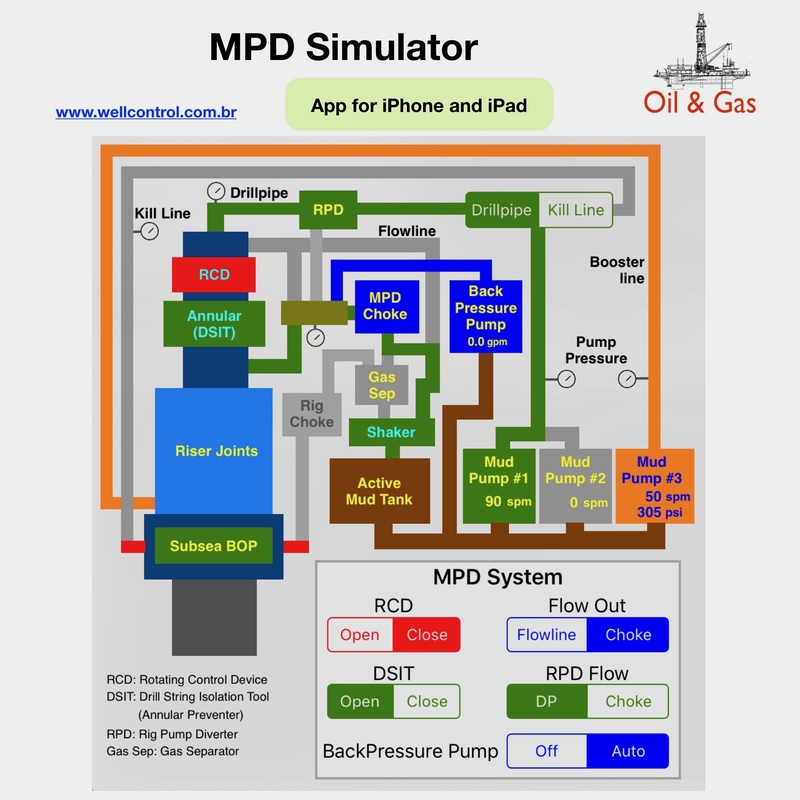 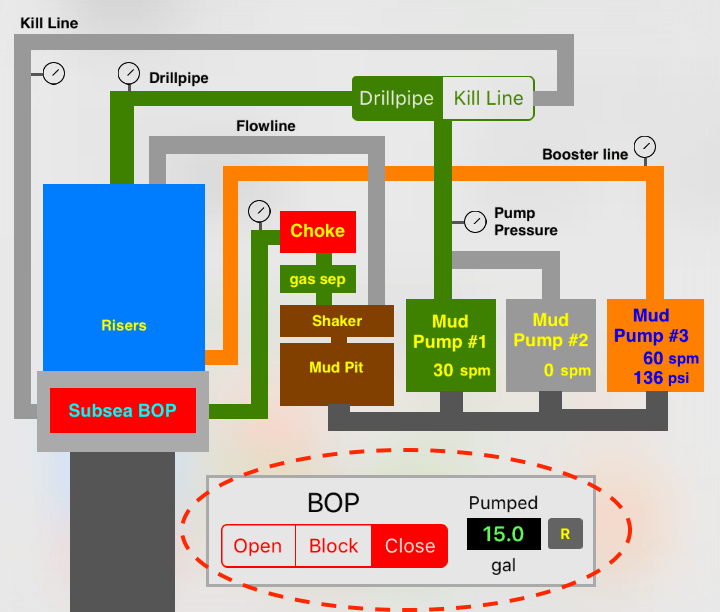 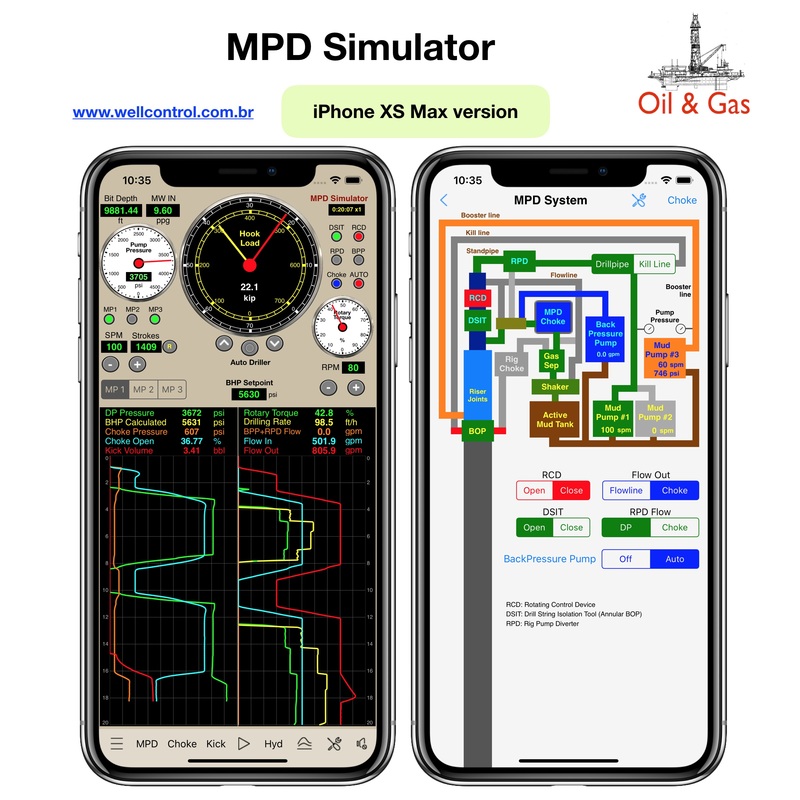 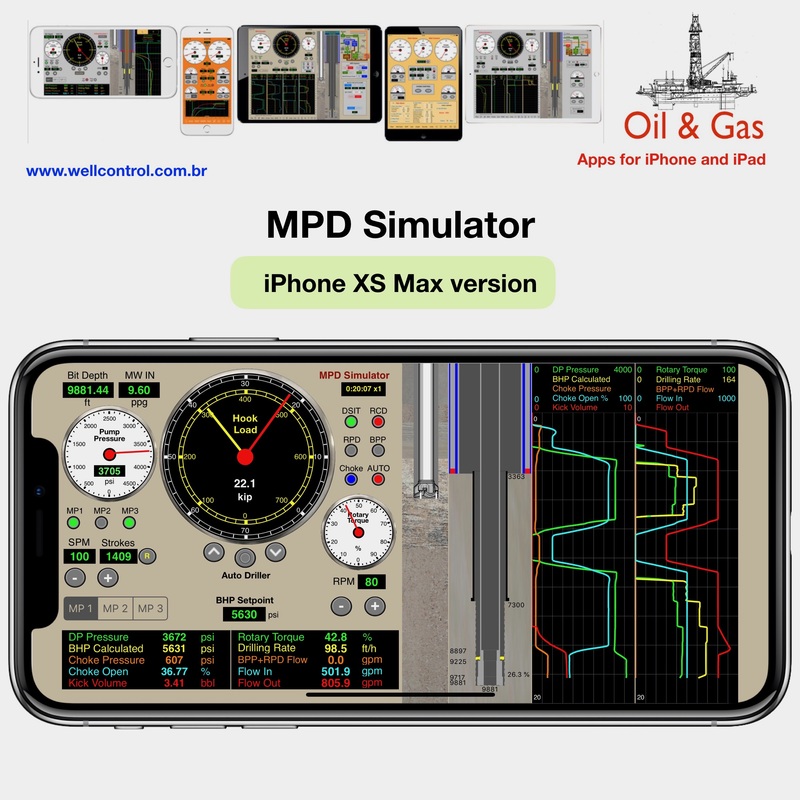 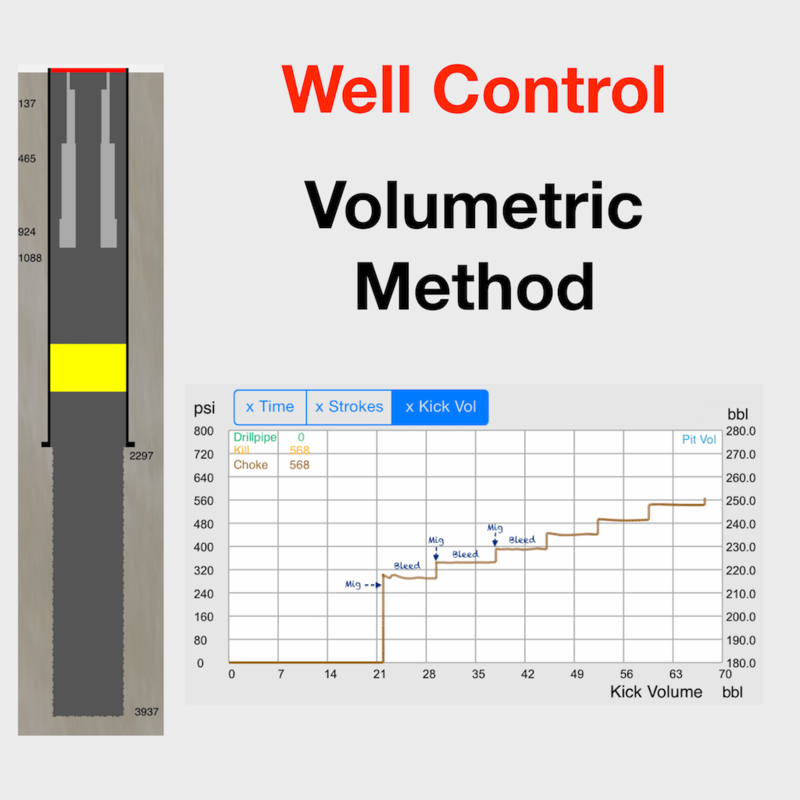 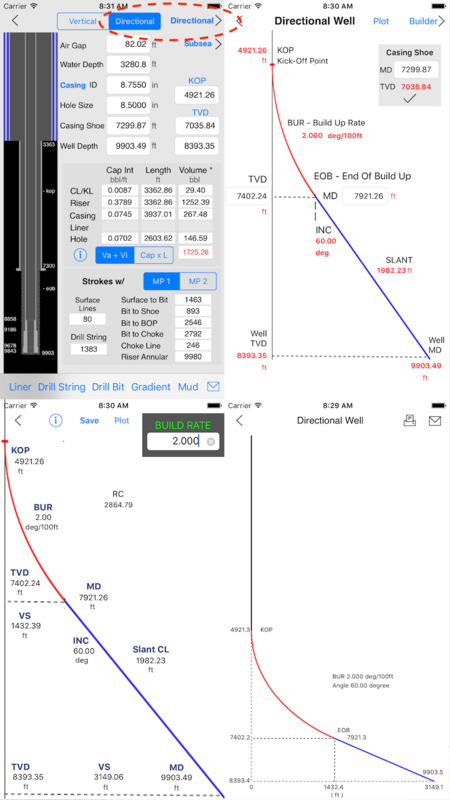 The driller should detect such events and shut-in the well immediately and to record informations corresponding to stabilization of pressures SIDPP (Shut-in Drillpipe Pressure) and SICP (Shut-in Casing Pressure) and the volume gain. 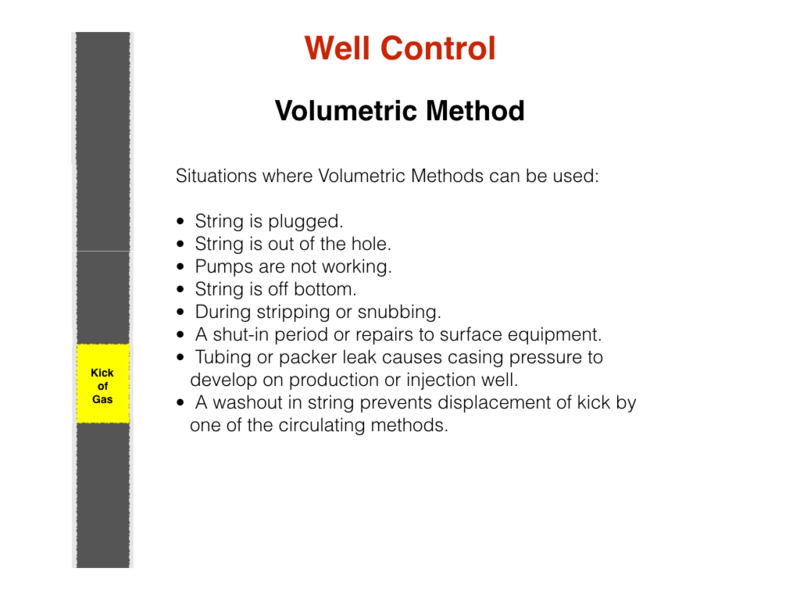 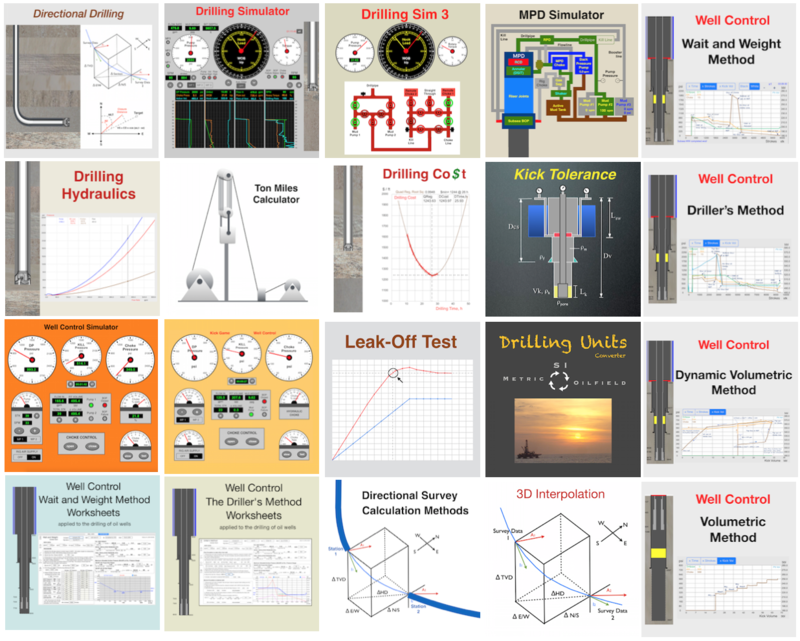 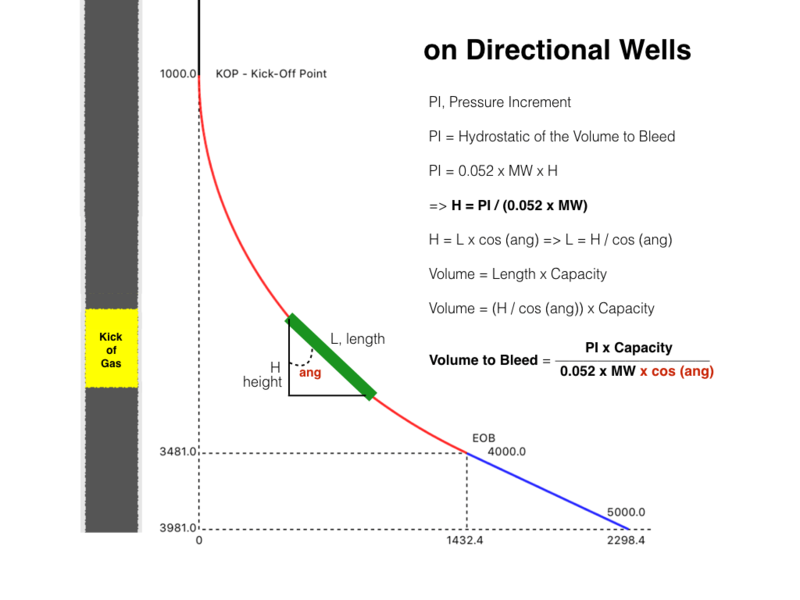 There are two methods more used to well control when the drill string (drill bit) is in the bottom of borehole (normally on drilling when reaches a formation with pressure bigger relative to the bottom hole pressure): The Driller’s Method and the Wait and Weight Method (also named Engineer ‘s Method). 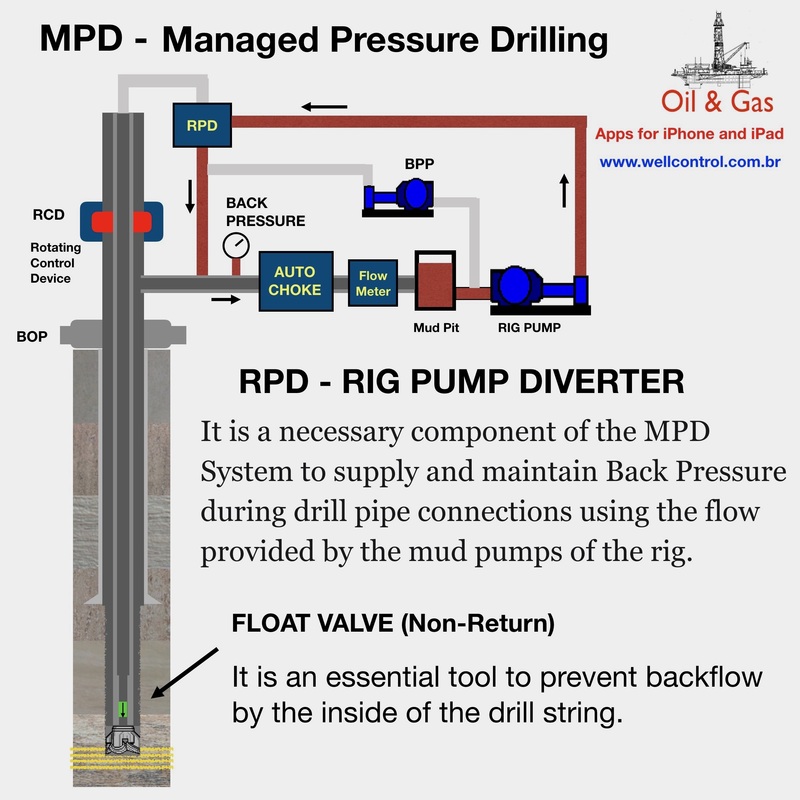 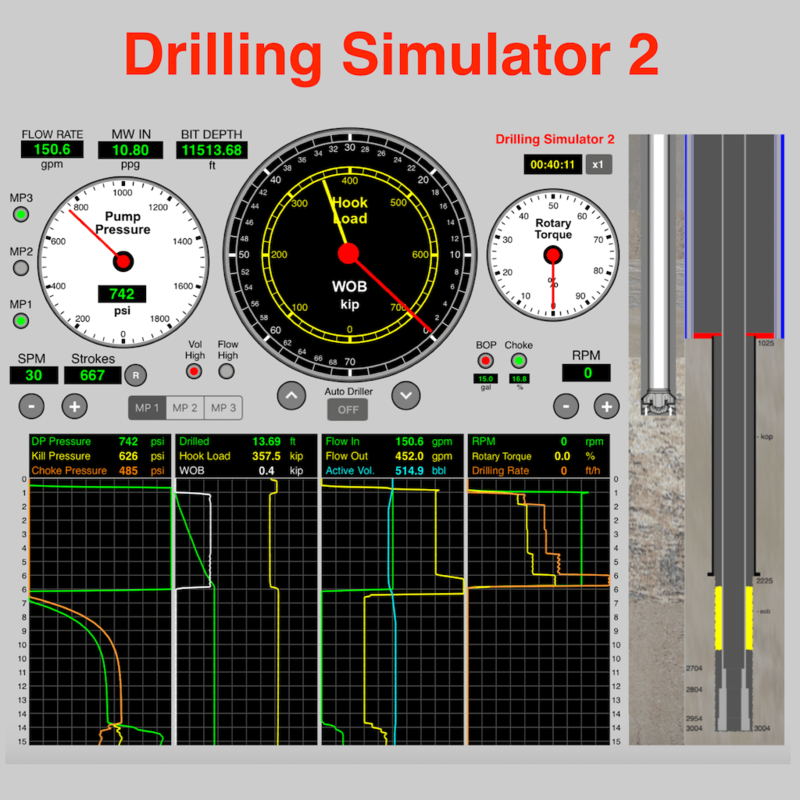 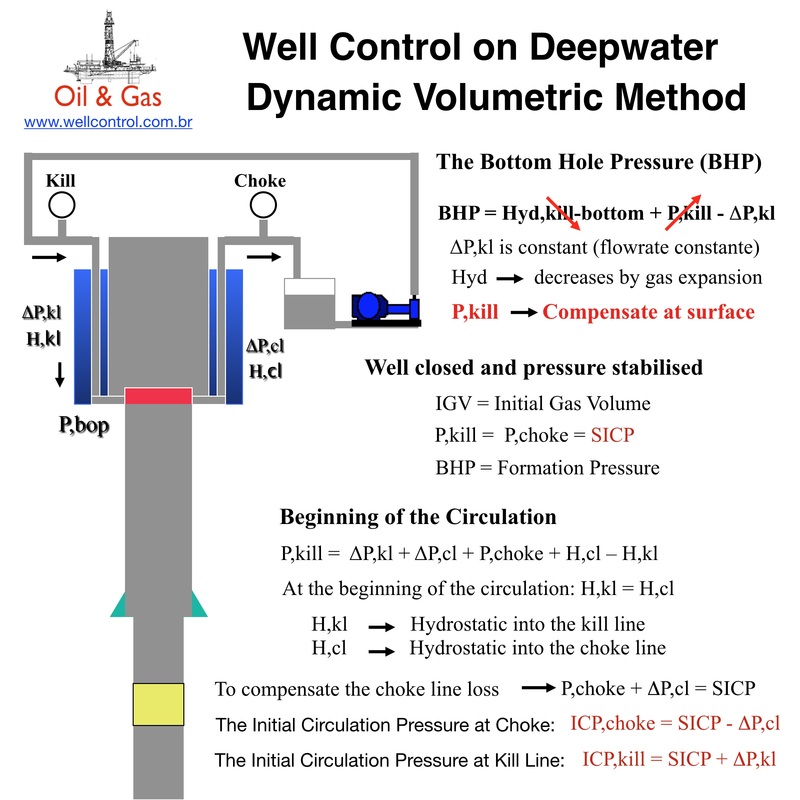 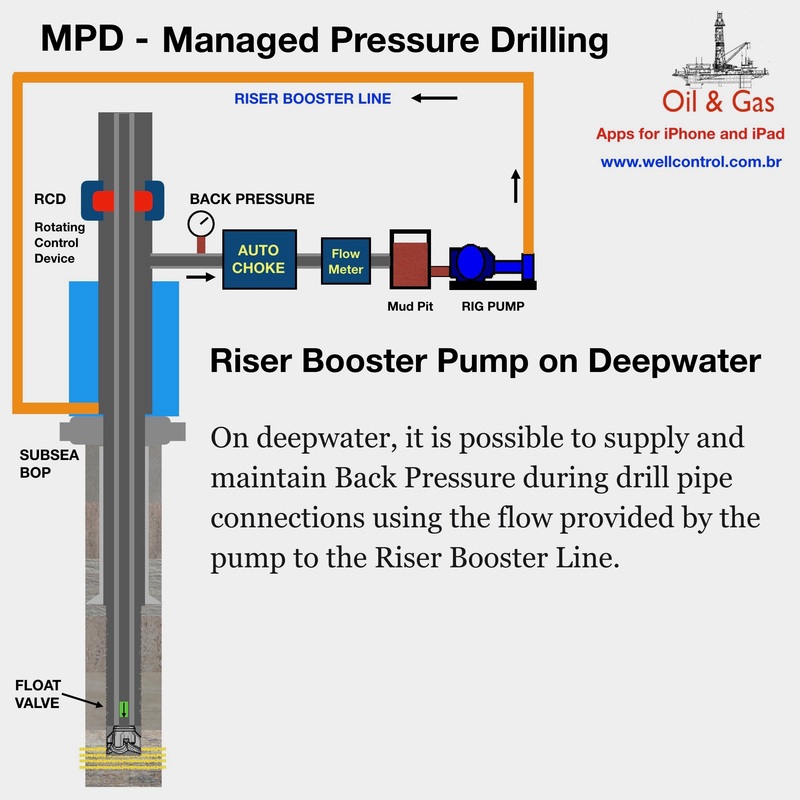 The Driller’s Method is performed with two circulations. 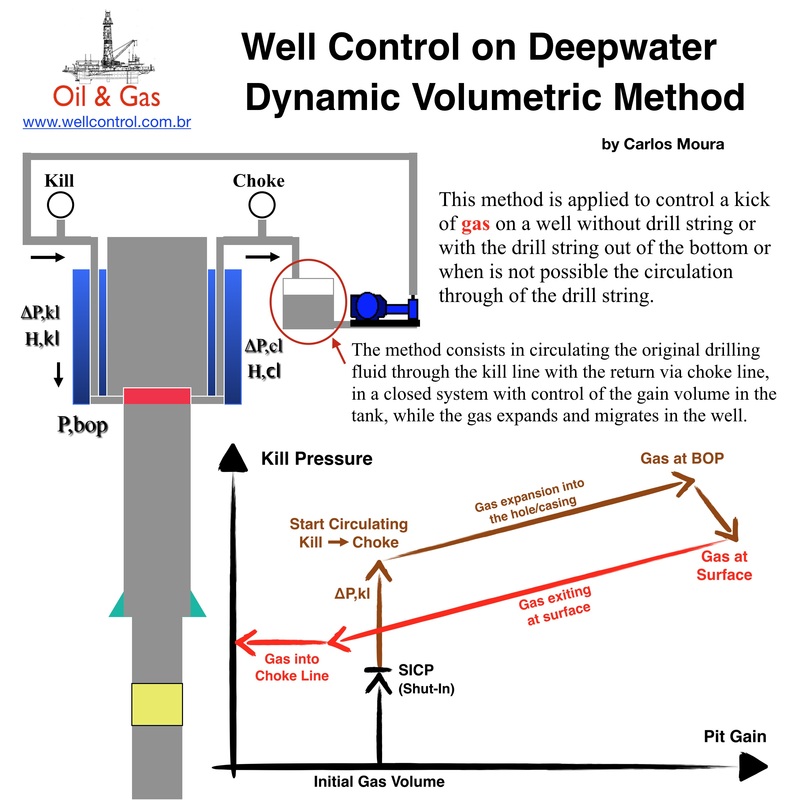 The first circulation with the original fluid to circulate the influx out of well and the second circulation to fill the borehole with a new fluid. 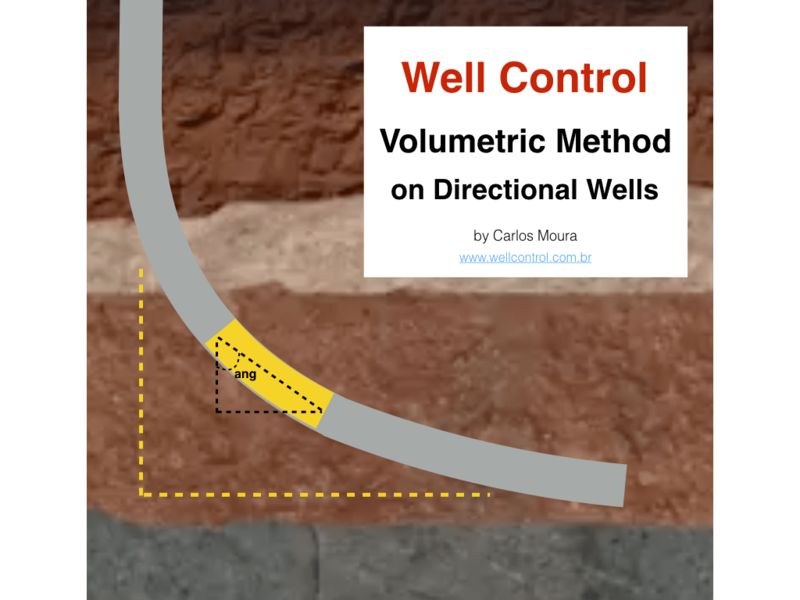 This method can be started immediately after shut-in the well. 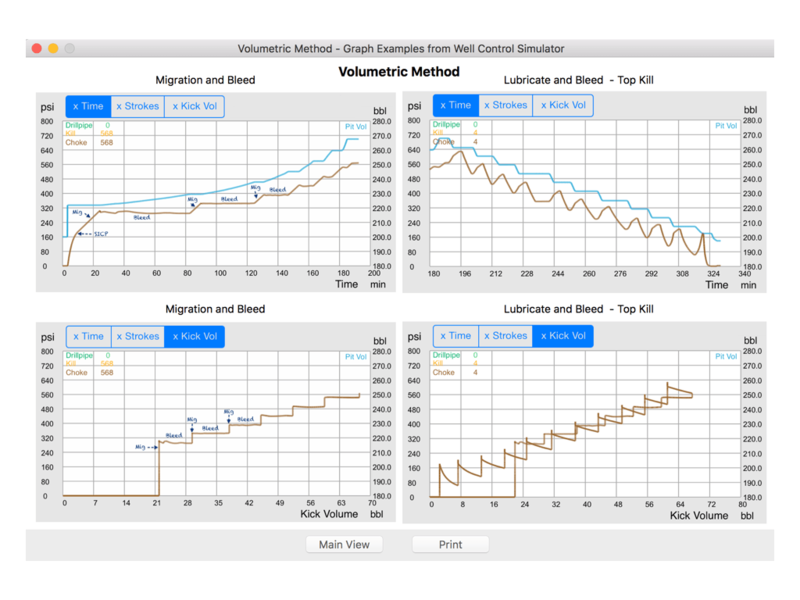 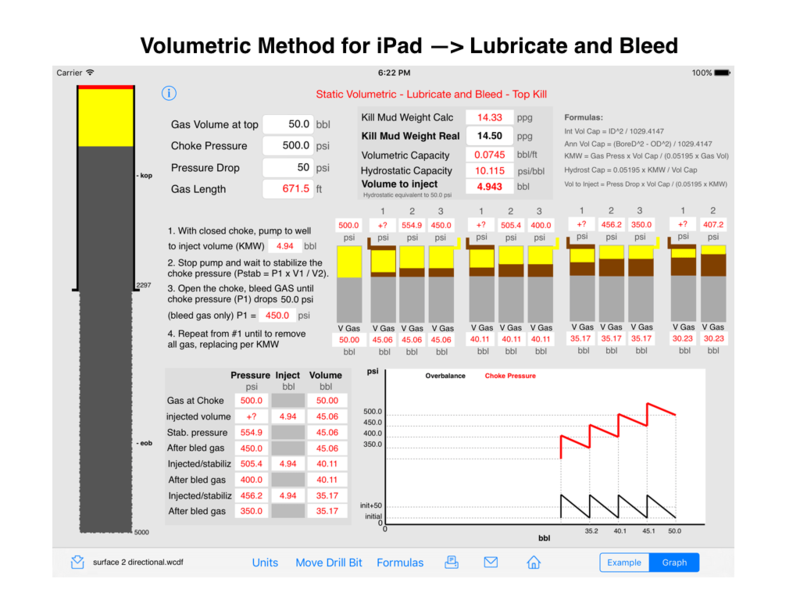 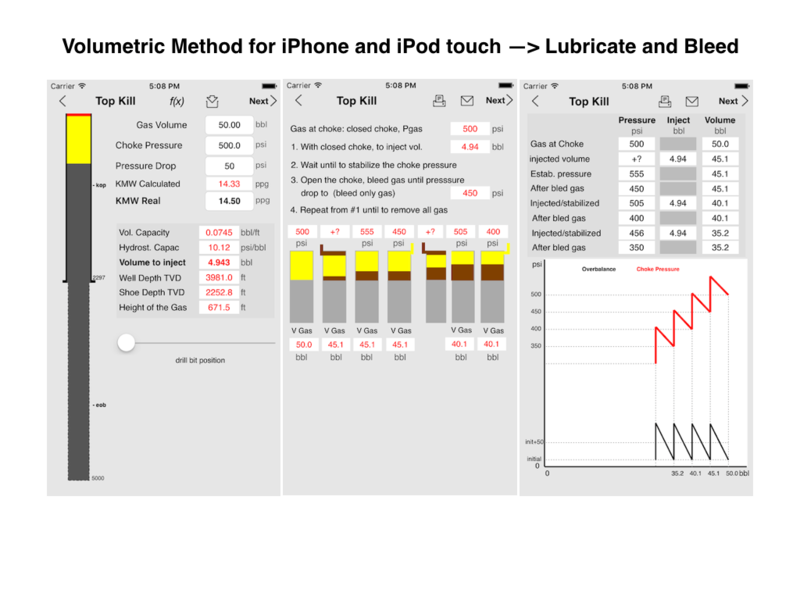 The Wait and Weight Method is performed just with a single circulation with the new fluid, but is necessary to wait a lag time until to prepare the new fluid to start the method. 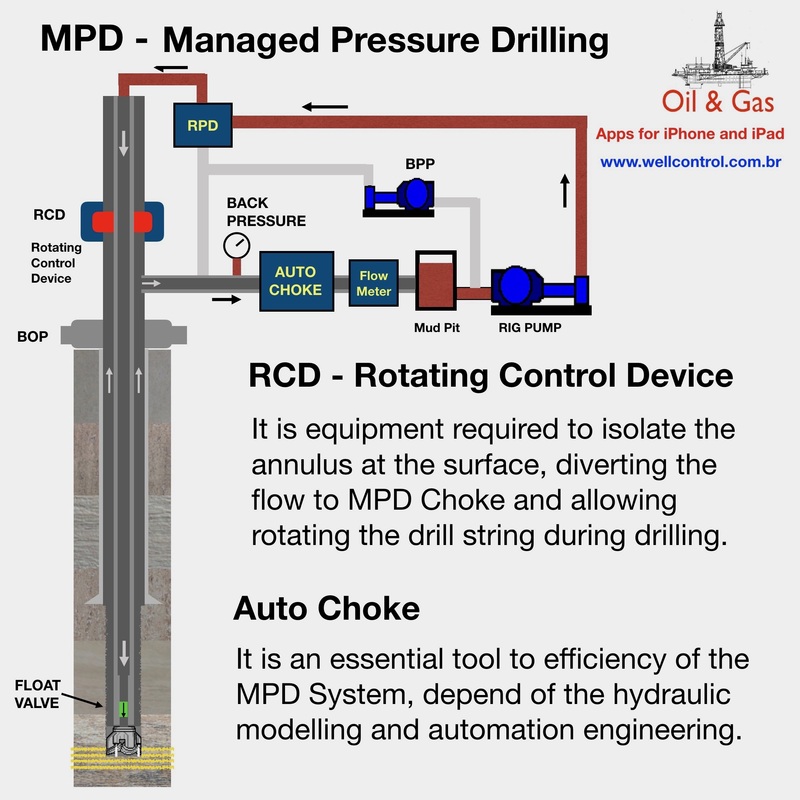 Replacing the original fluid in the drill string with the new fluid circulating until the drill bit. 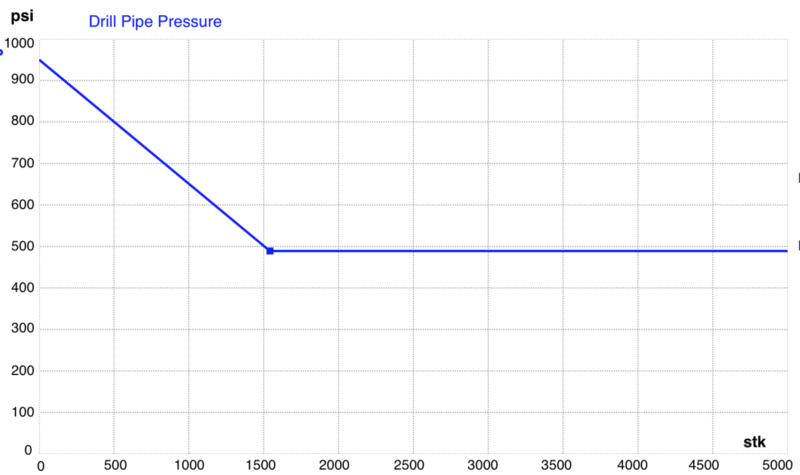 Start pump and bring the pump speed until the slow circulation rate, keeping the circulating pressure according the table “Pressure versus Pumped Strokes”, starting with the Initial Circulating Pressure (ICP) and ending with the Final Circulating Pressure (FCP). 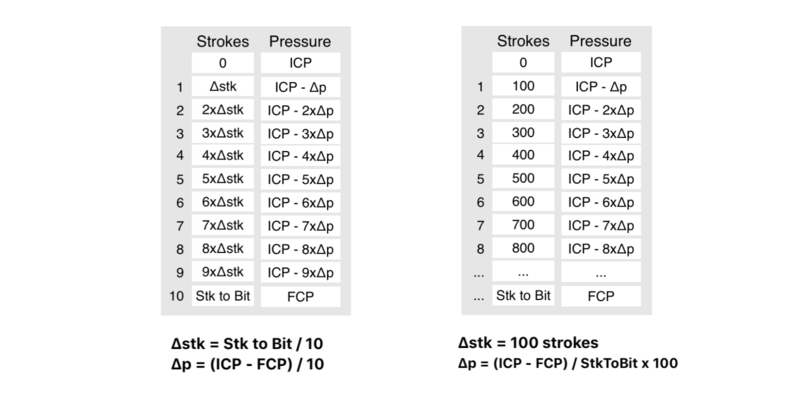 ICP = SIDPP + Circulating Pressure @ Slow Circulating Rate (recorded previously). 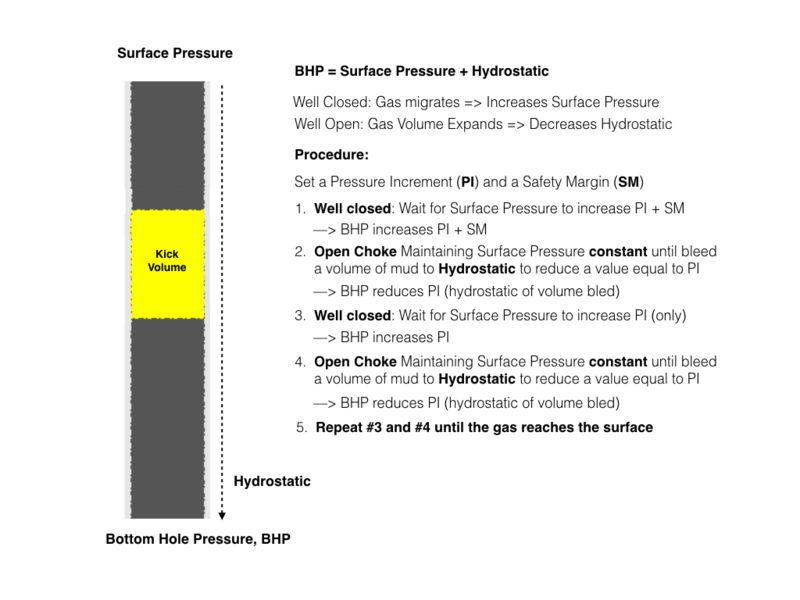 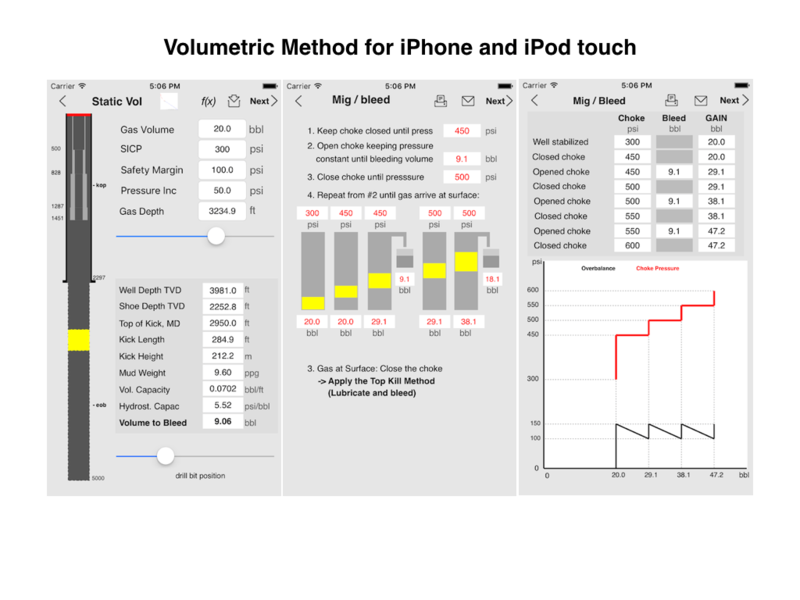 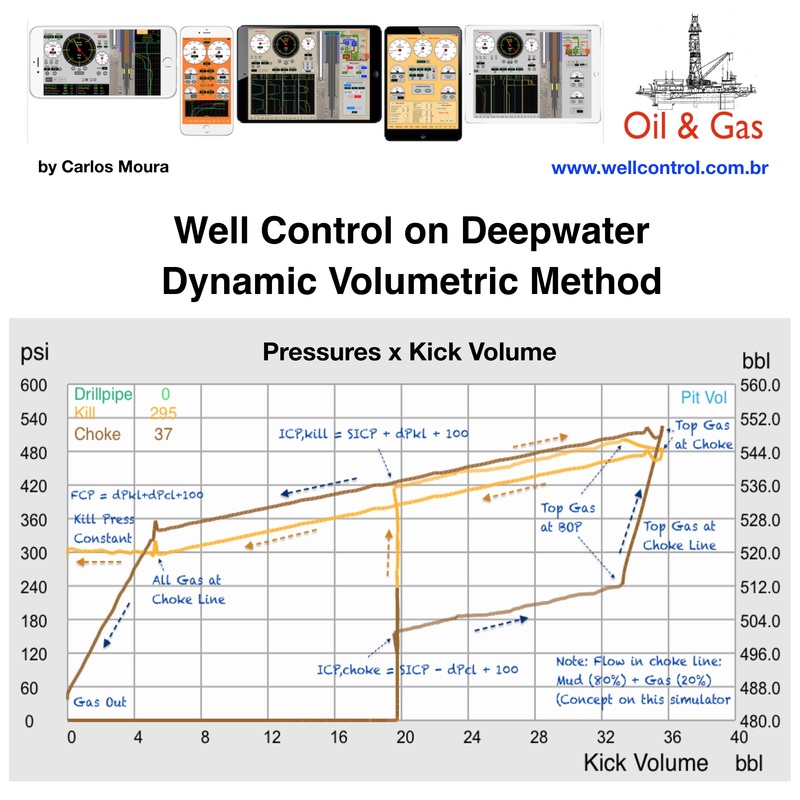 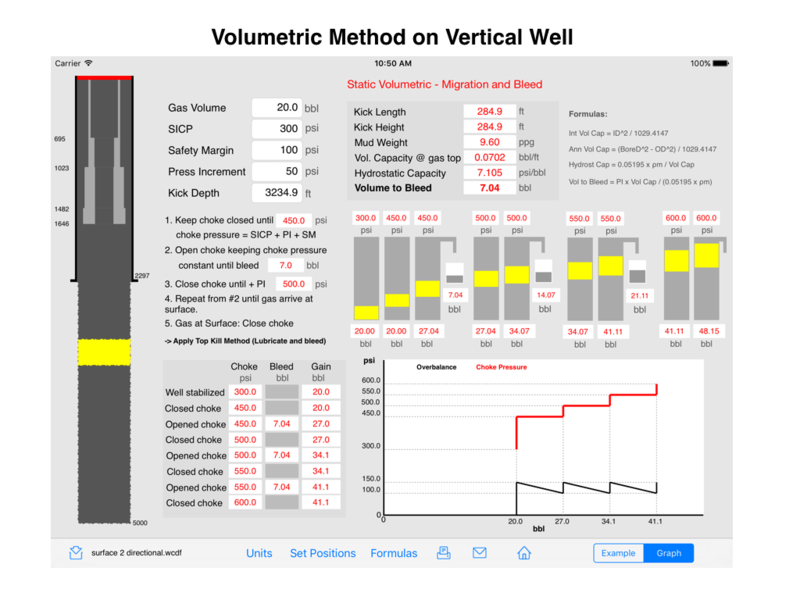 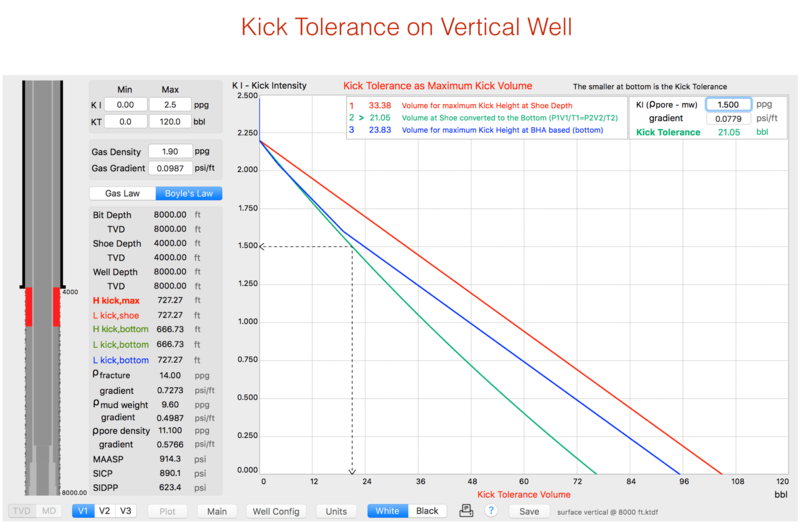 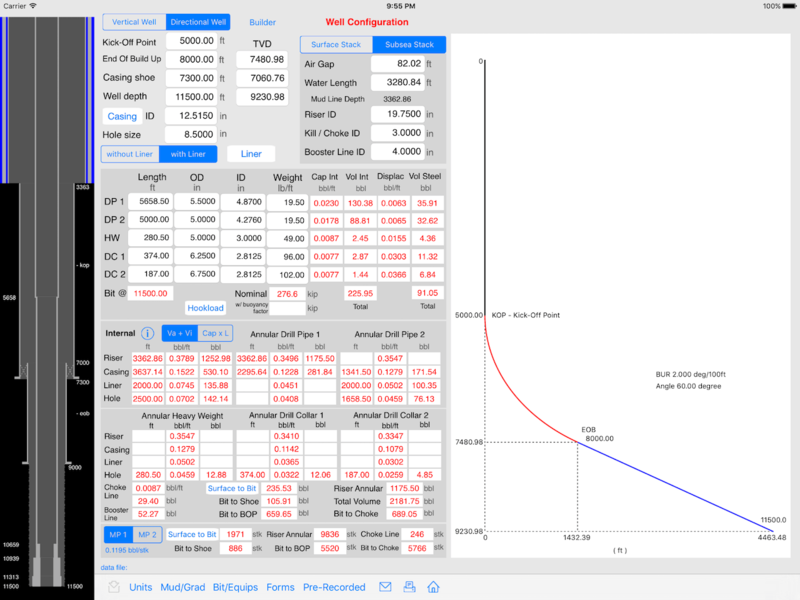 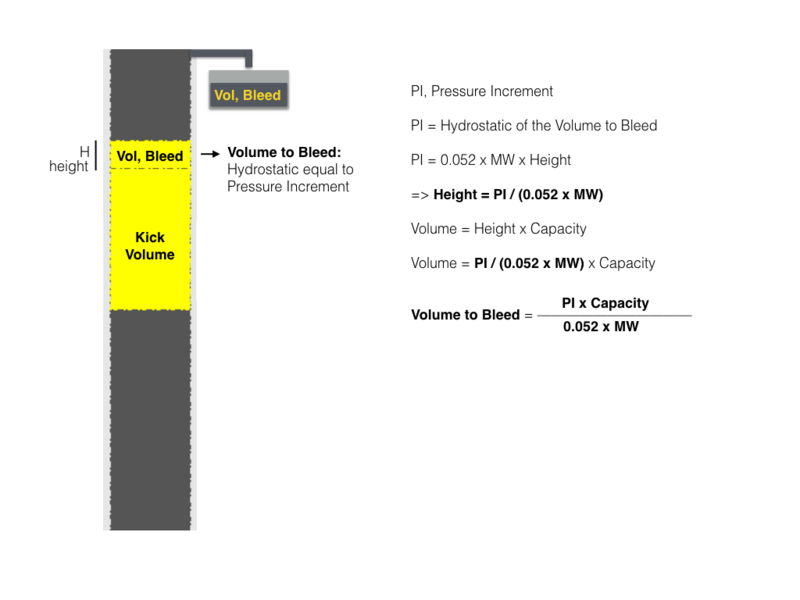 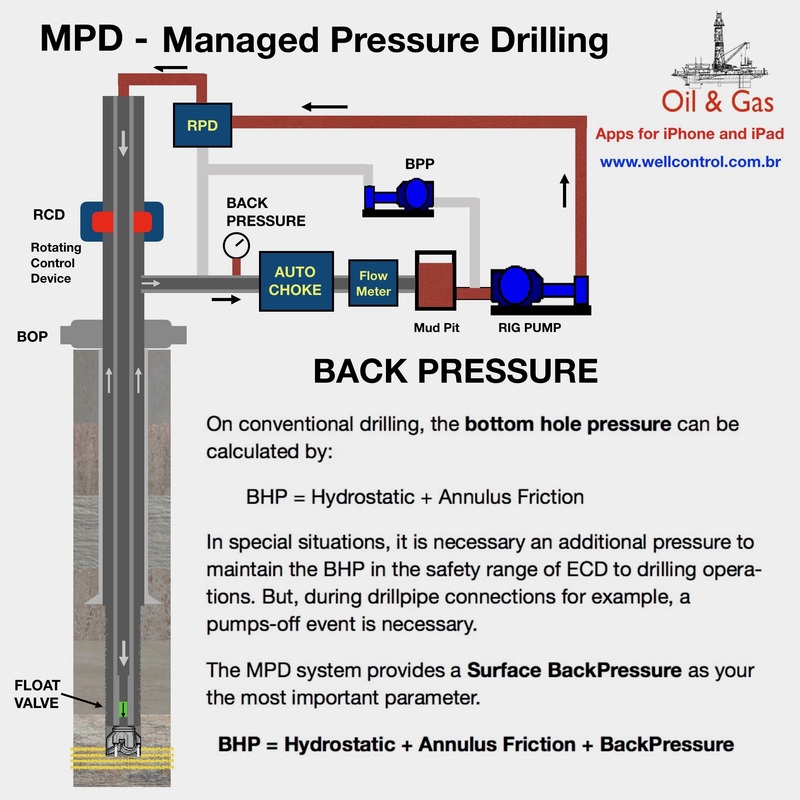 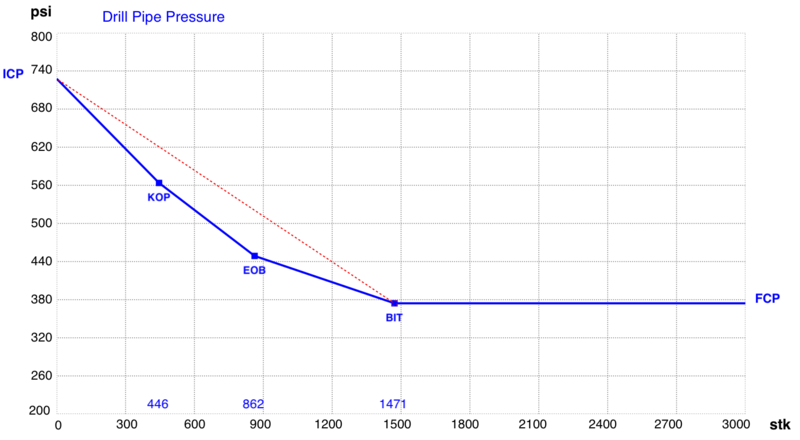 On vertical section, the rate “pressure drop / stroke” is constant and the calculations can be made in 10 steps. 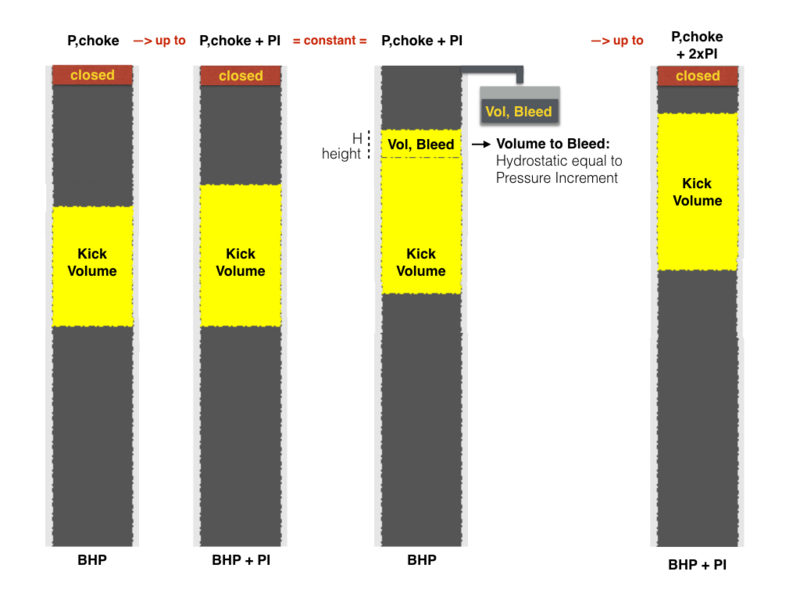 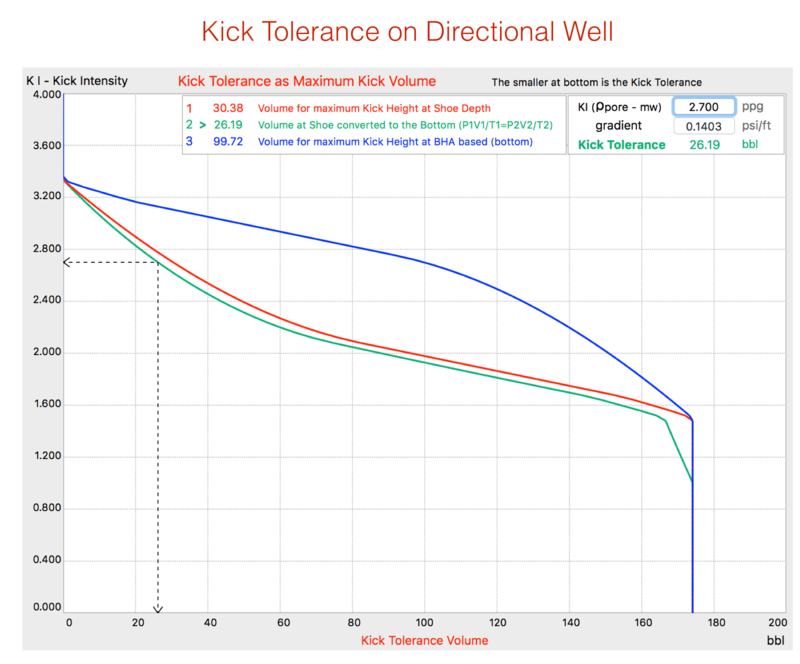 On deviated section, starting on Kick-Off Point (KOP), the rate “pressure drop / stroke” is not constant. 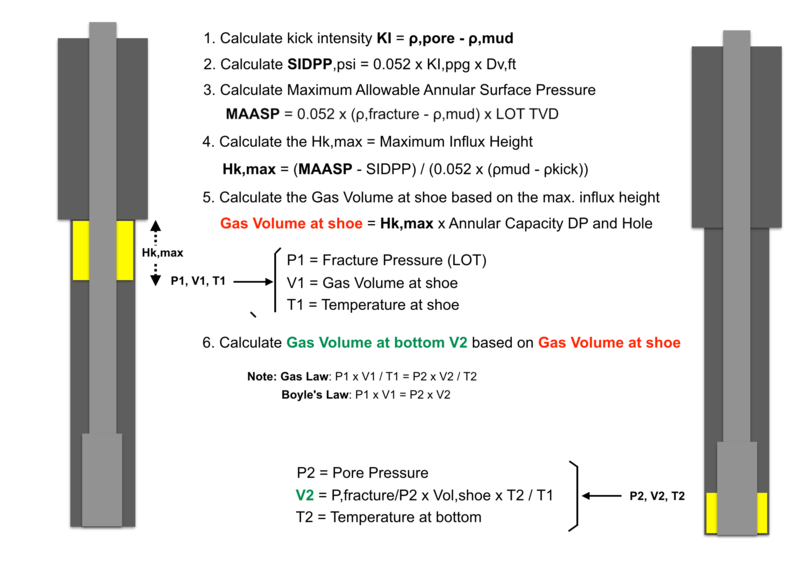 The calculations will consider the steps by 100 strokes each. 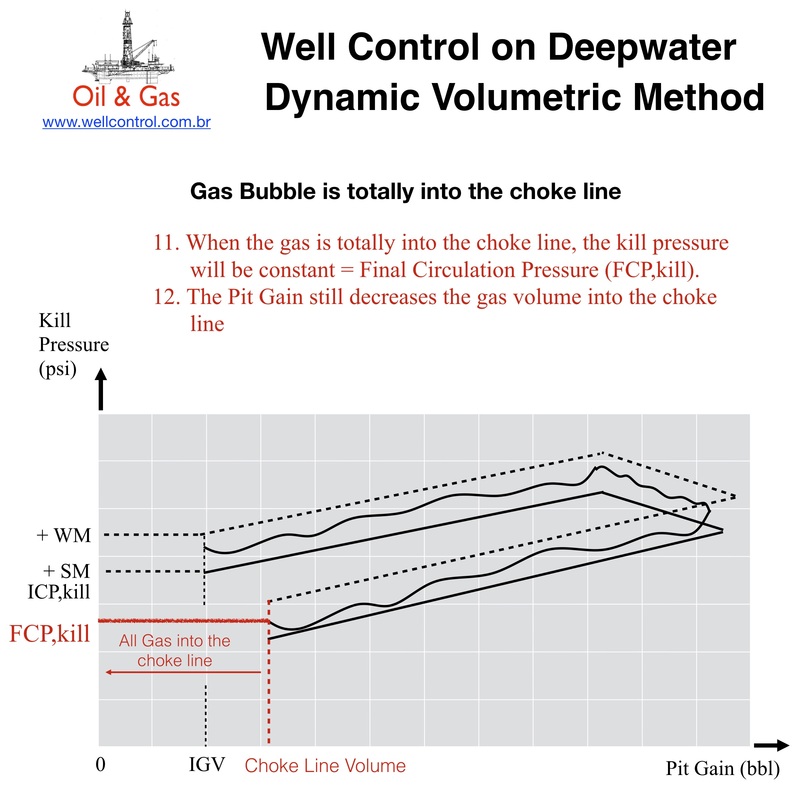 Continue the circulation with the new fluid to fill the all annular until the surface keeping the circulating pressure constant equal to FCP – Final Circulating Pressure. 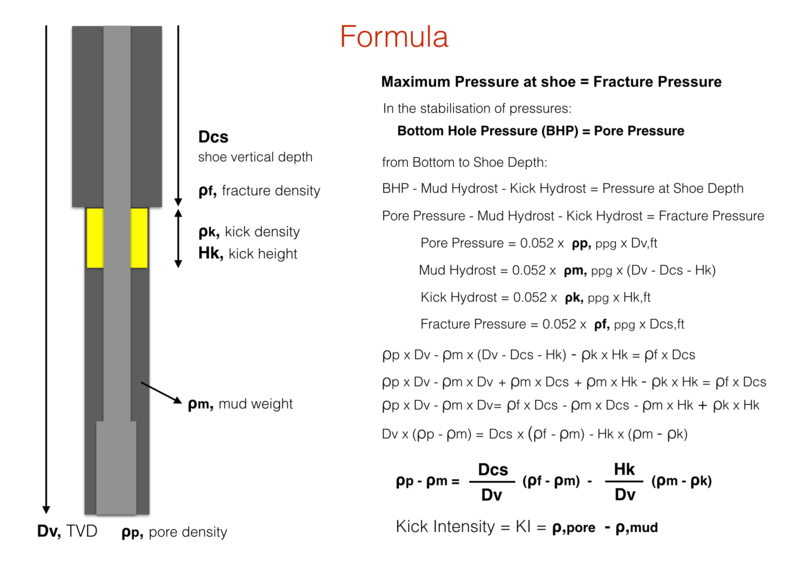 It is very important to monitor operational limits during the circulation to avoid fracture of the formation, usually at the shoe depth of the last casing. 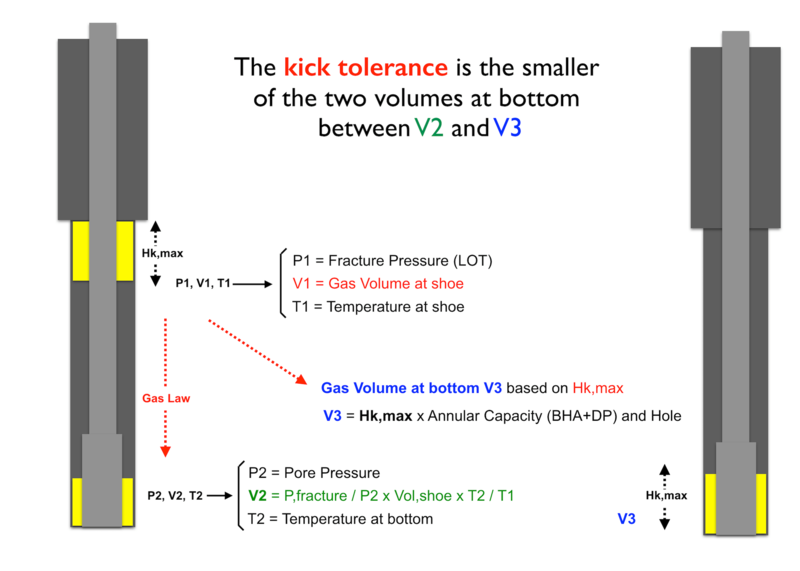 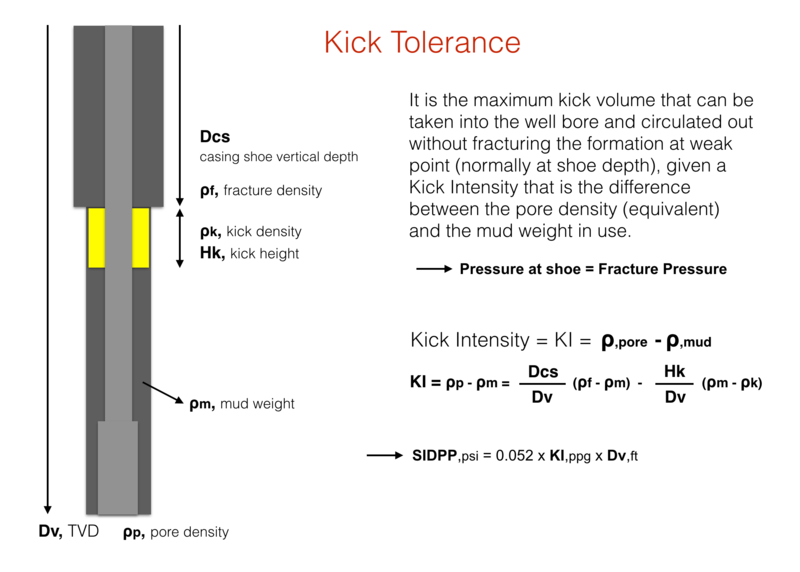 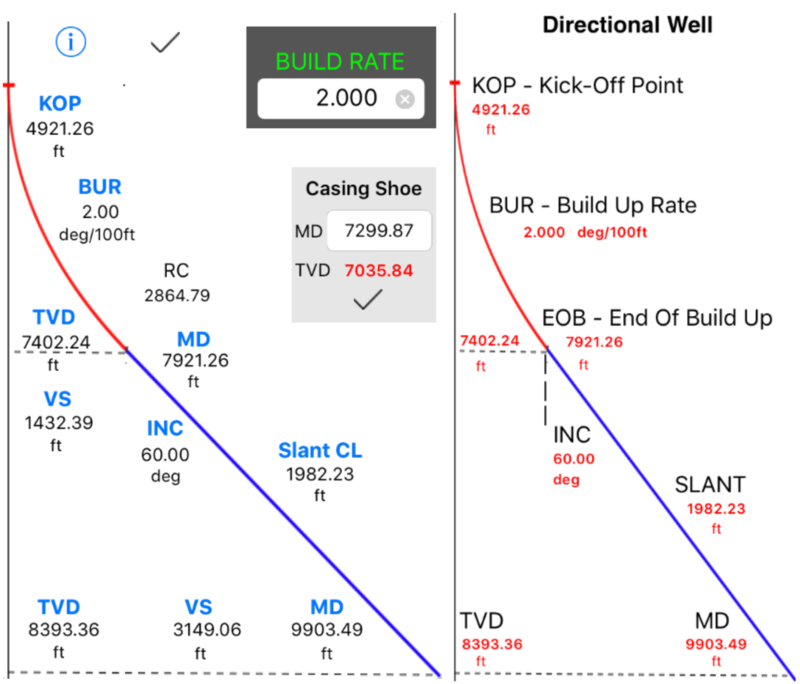 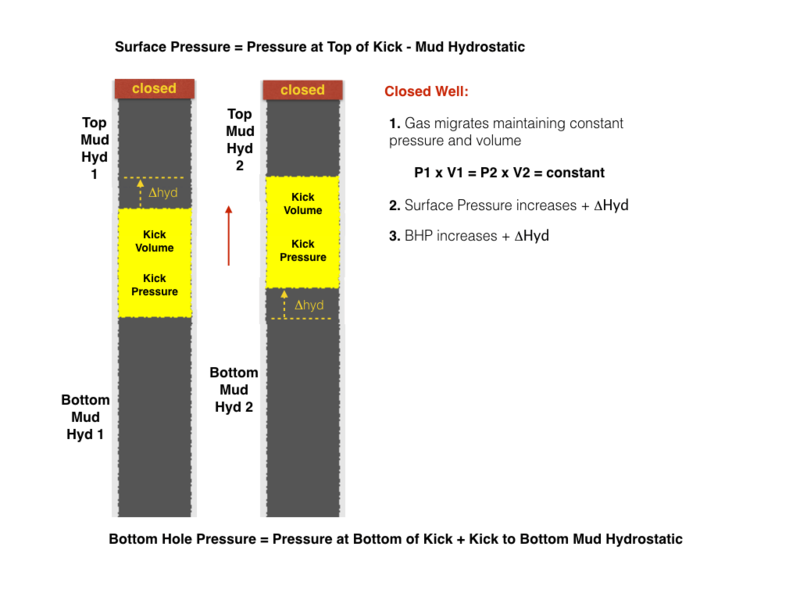 The advantage of the “Wait and Weight” method is to provide a lower resultant pressure at the shoe depth before the gas reaches the shoe depth, that is, when the new fluid passes through the drill bit, increasing the hydrostatic pressure in the annulus before of the gas to reach the shoe depth. 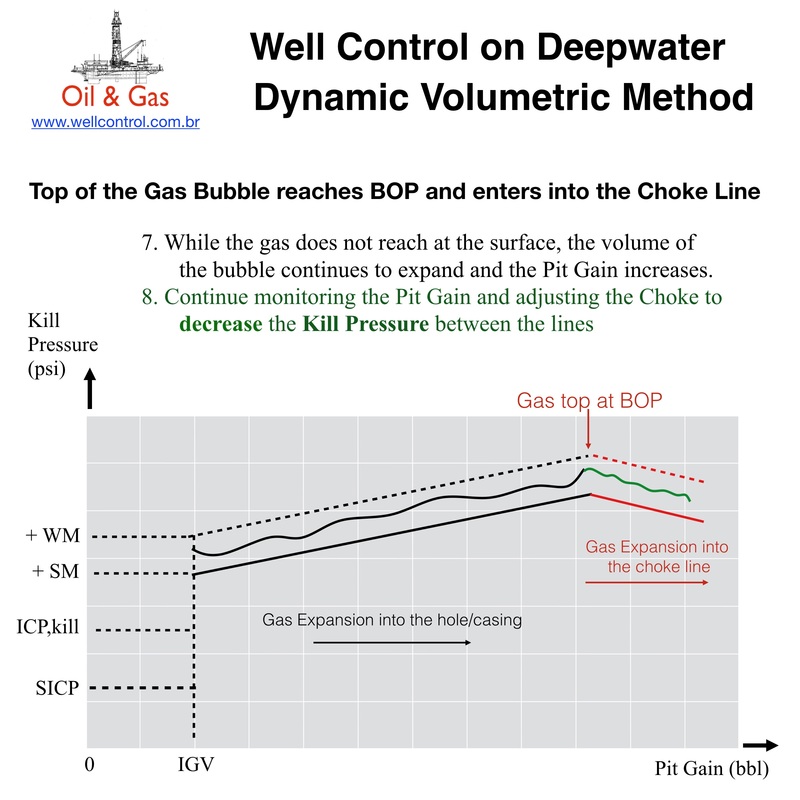 The Wait and Weight method is advantageous when the rig has already the new fluid available to immediate circulation. 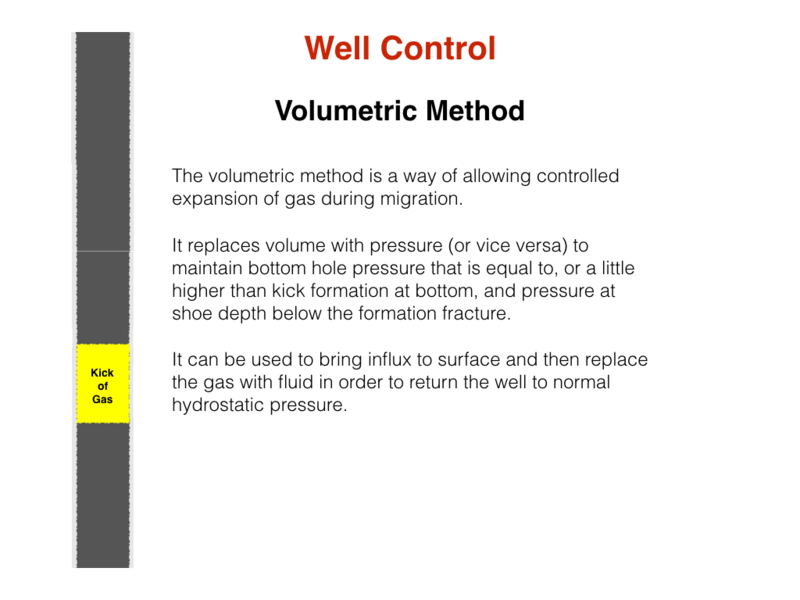 Normally the new fluid need a lag time to be prepared. 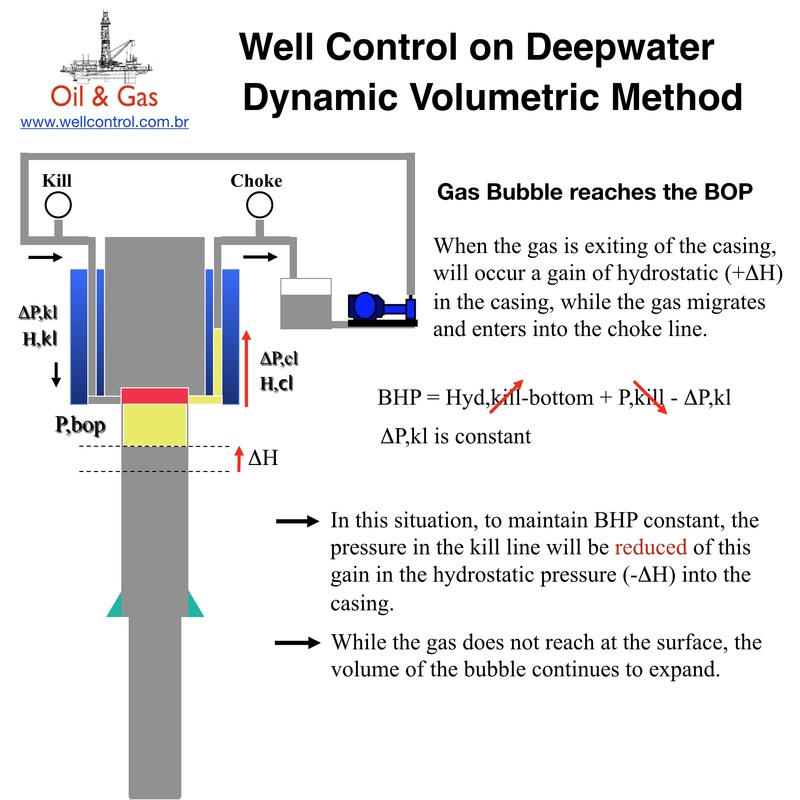 (1) On well closed, an influx of gas is moving up continuously and pressurizing the borehole all the time. 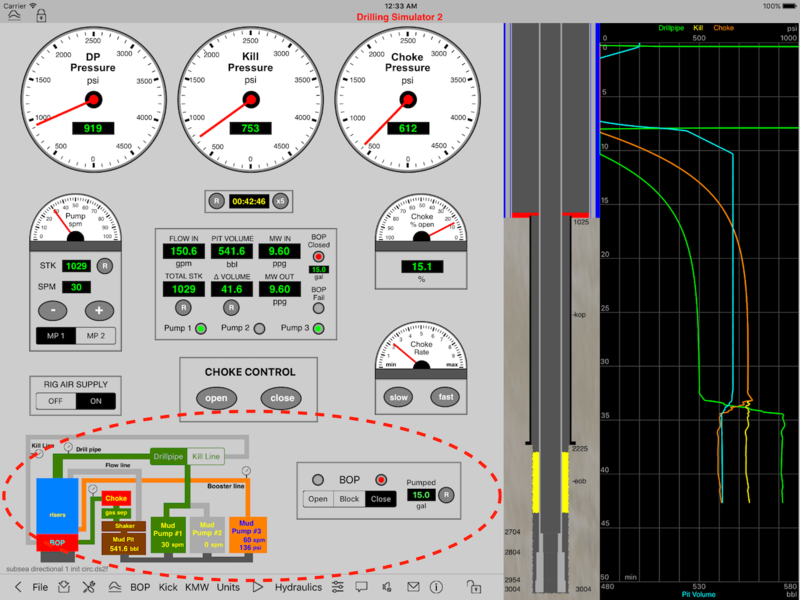 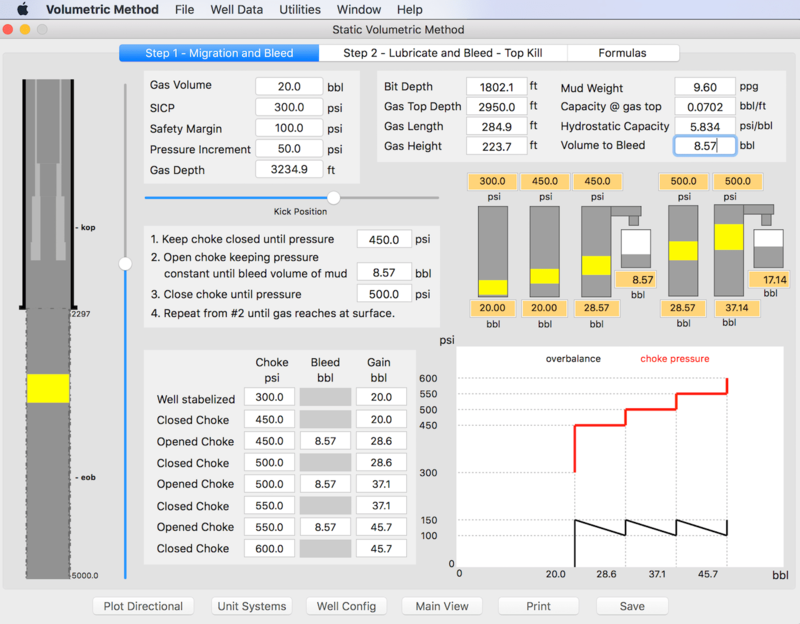 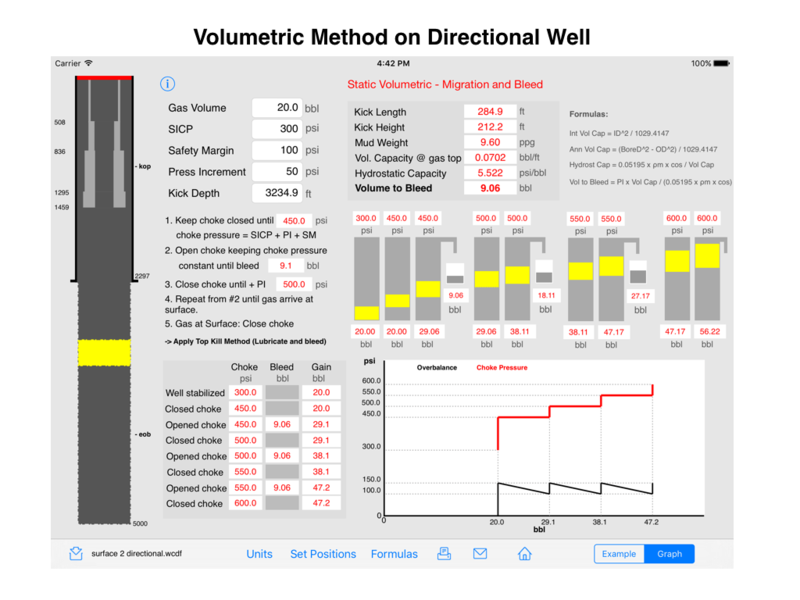 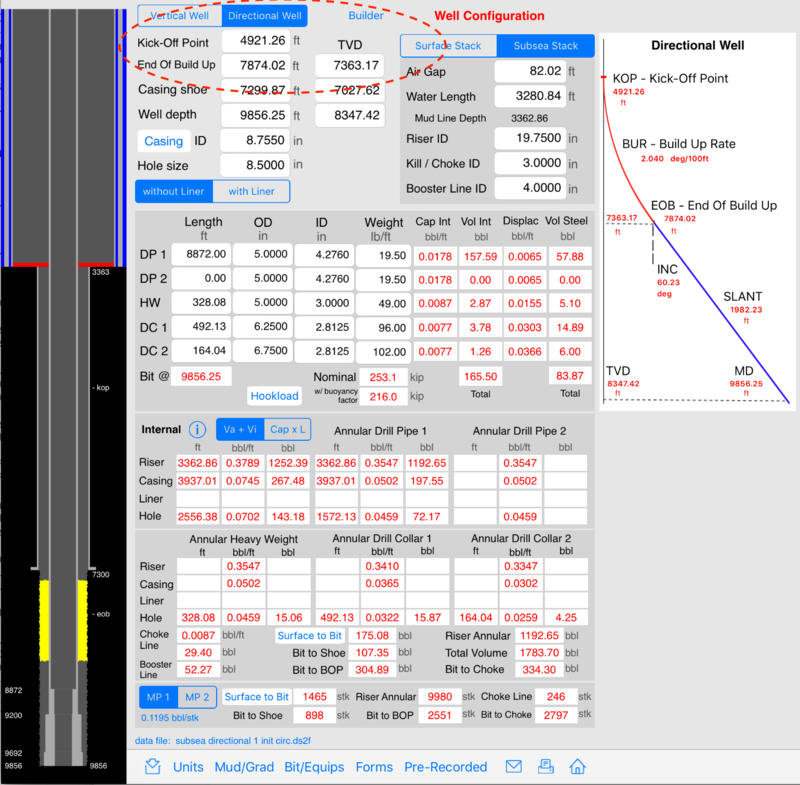 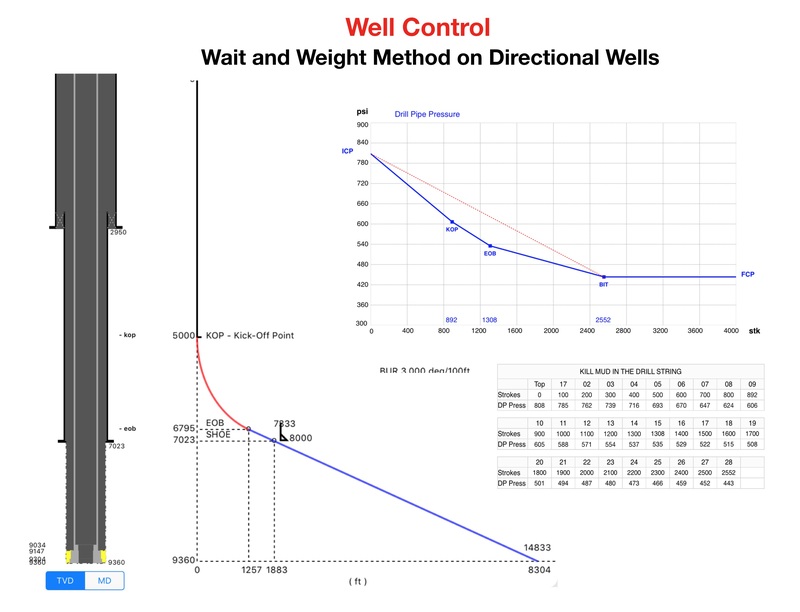 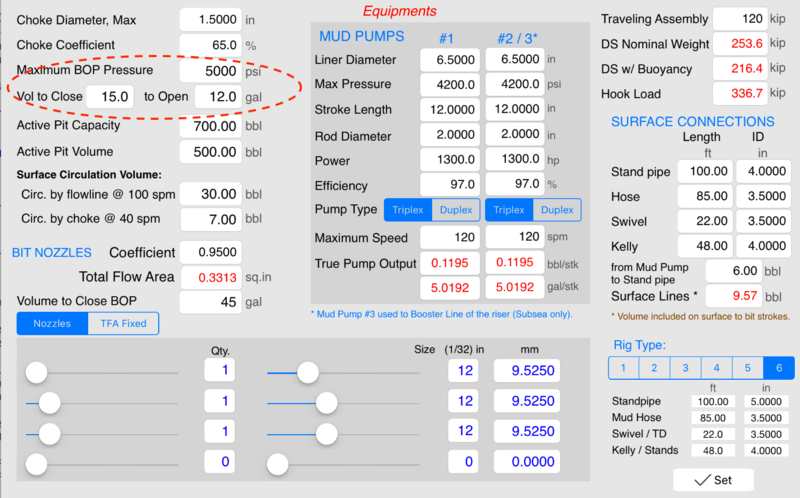 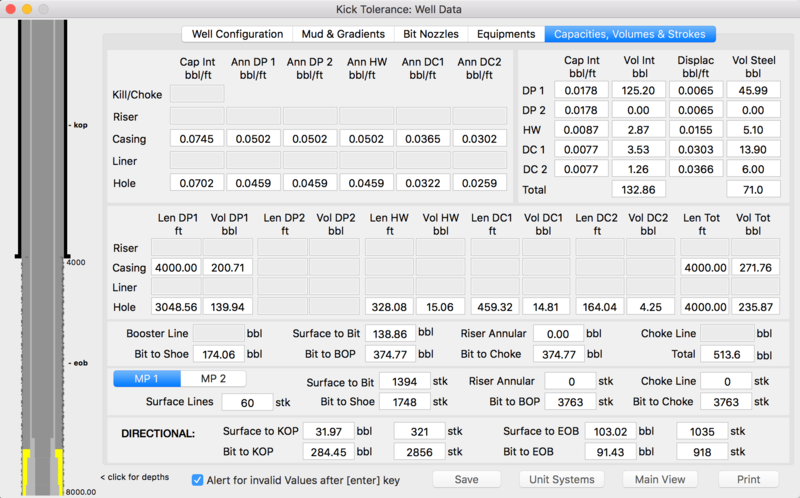 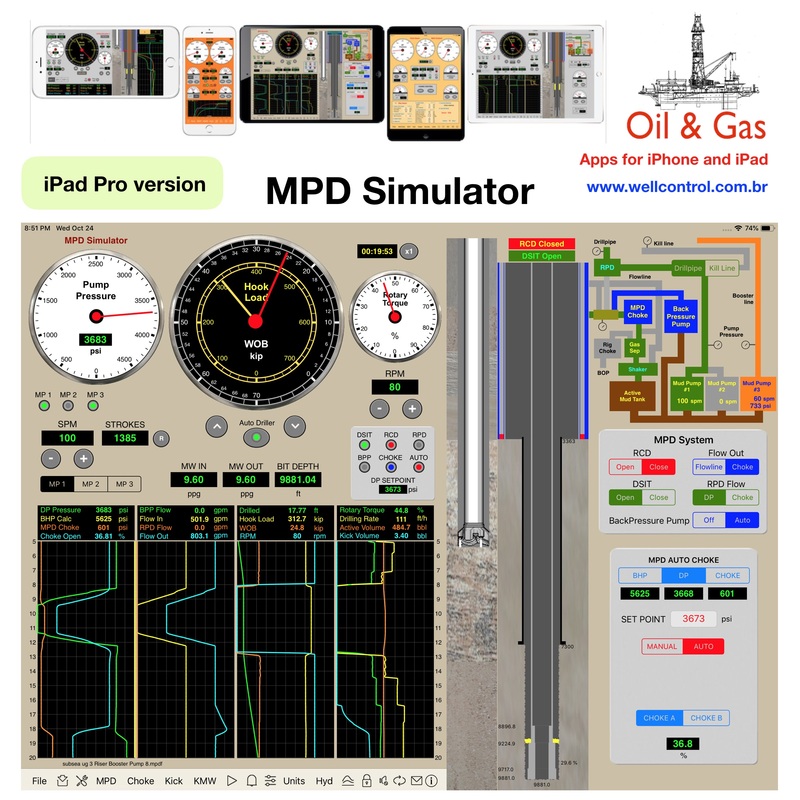 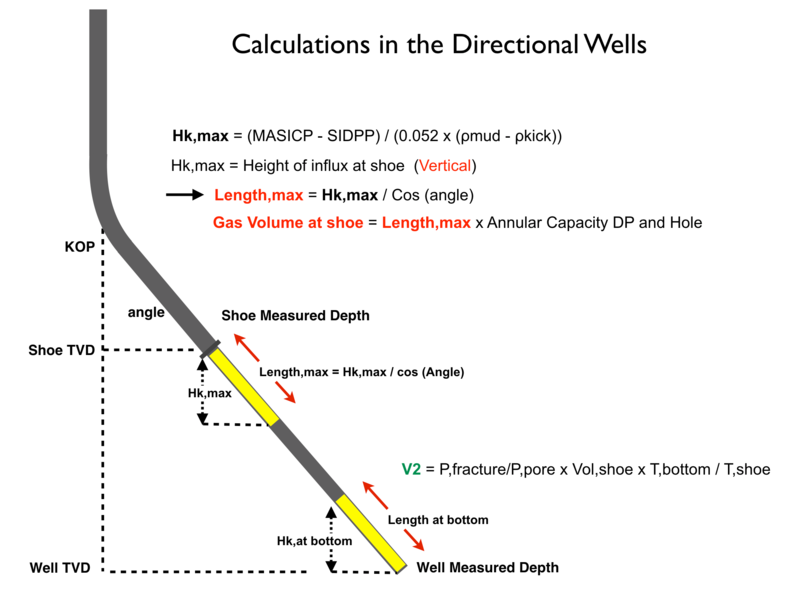 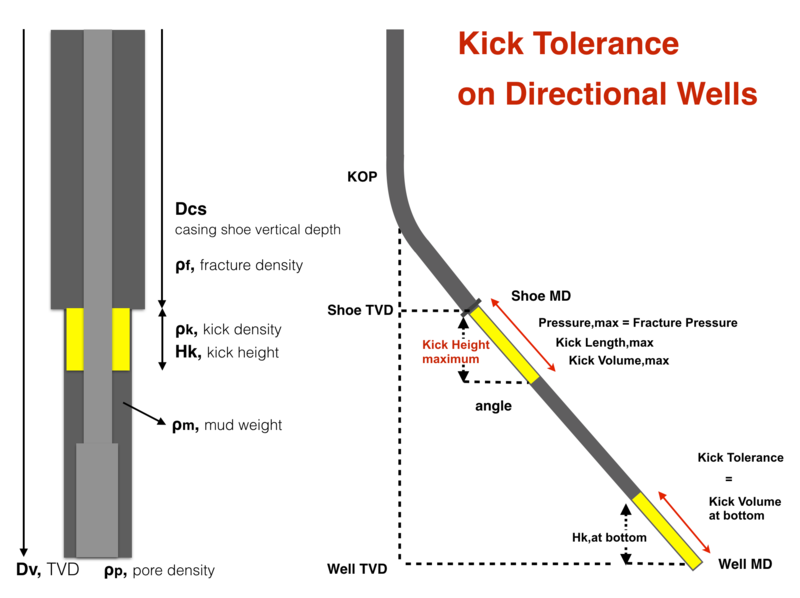 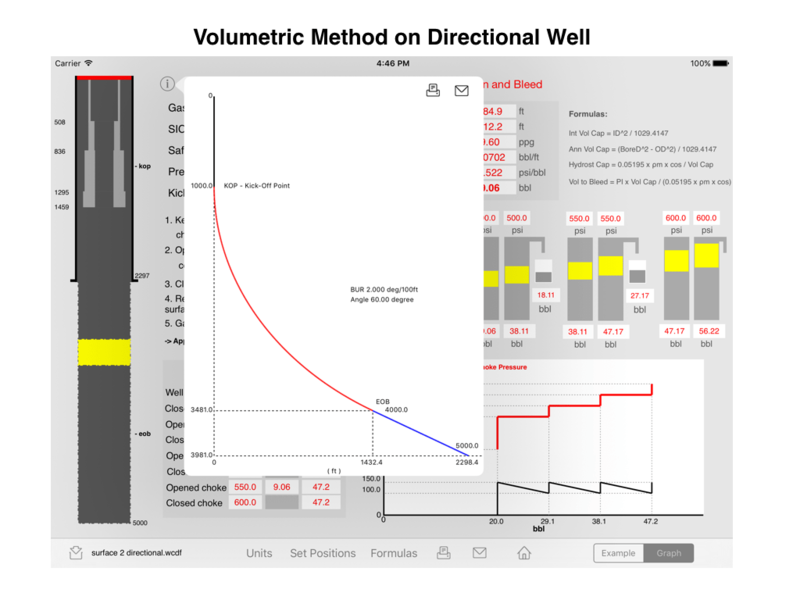 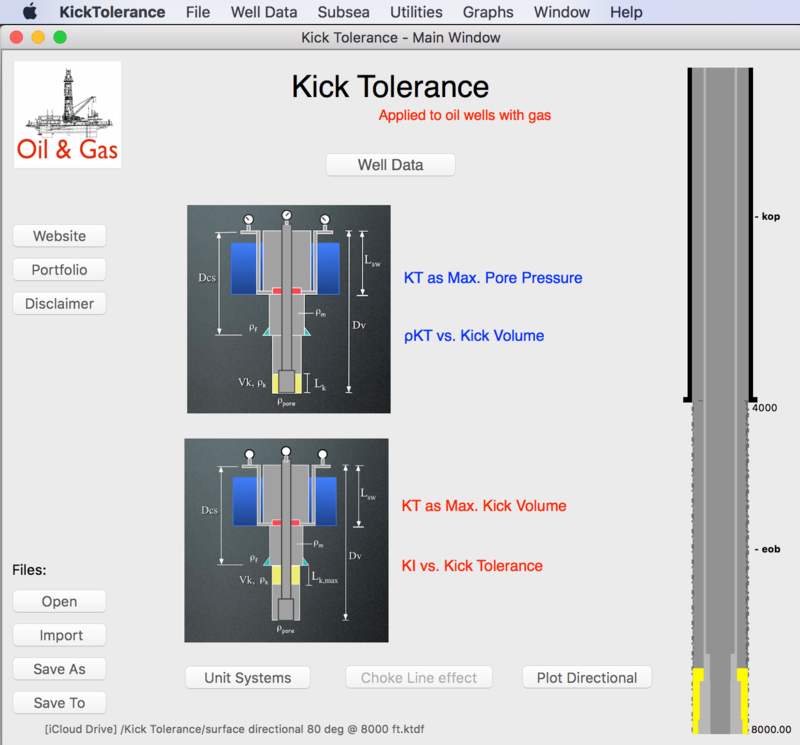 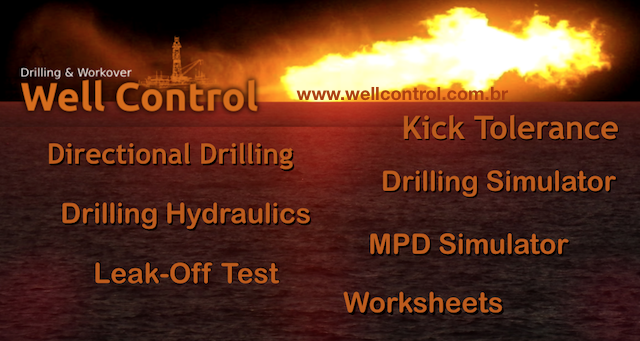 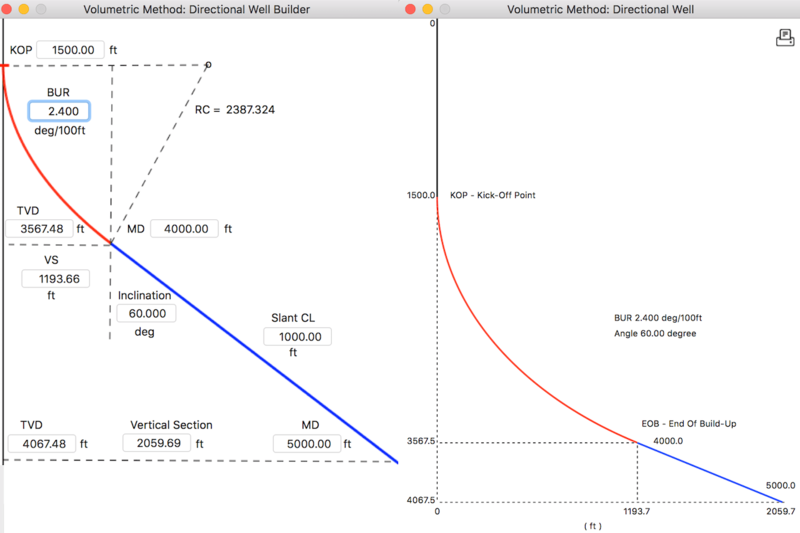 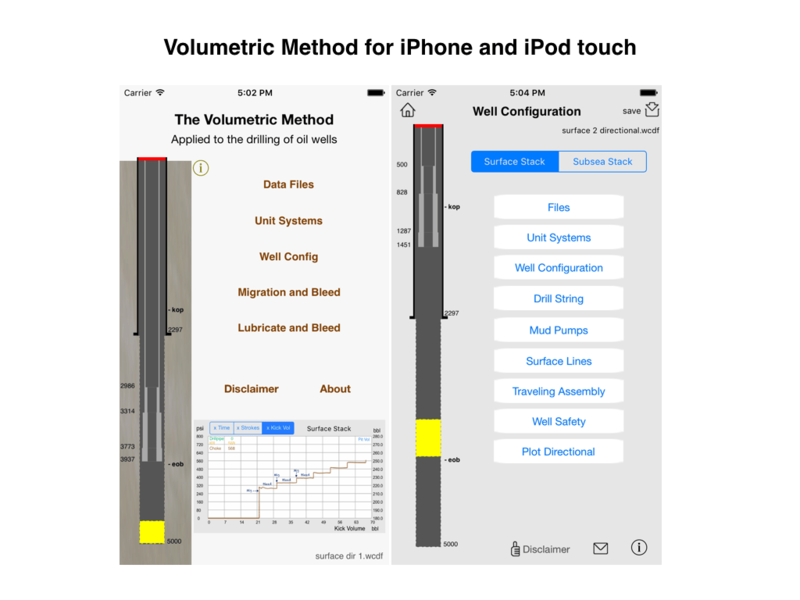 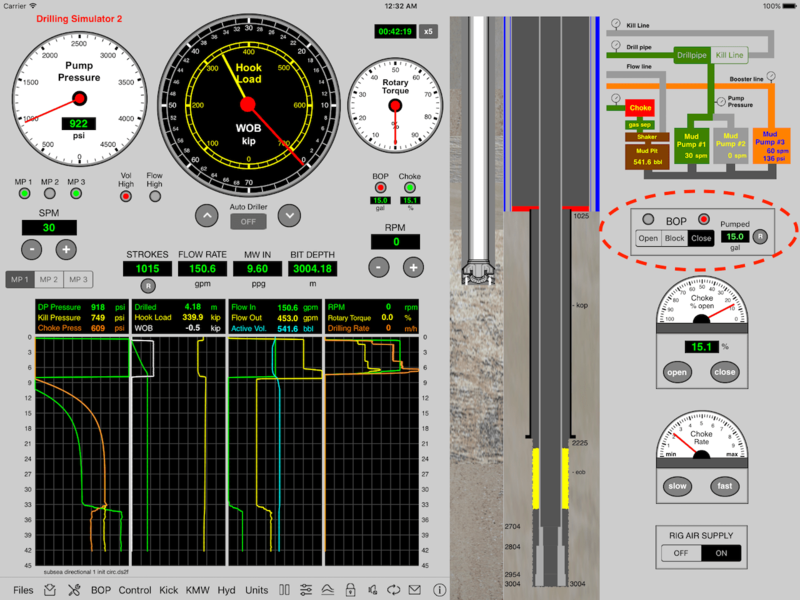 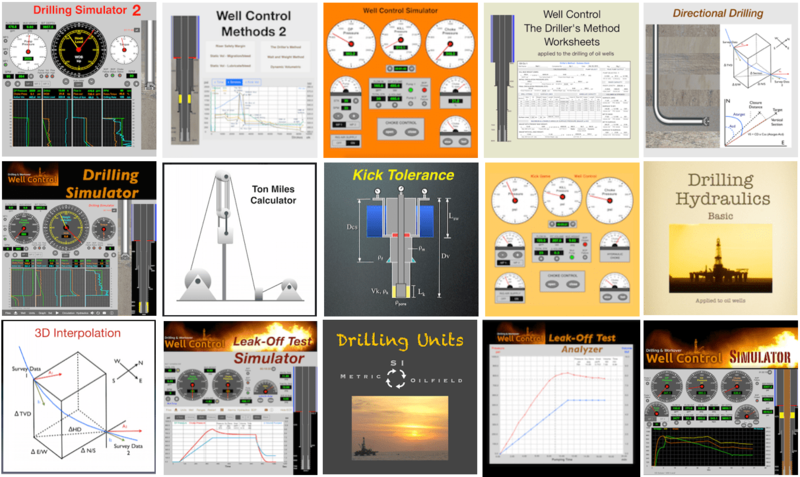 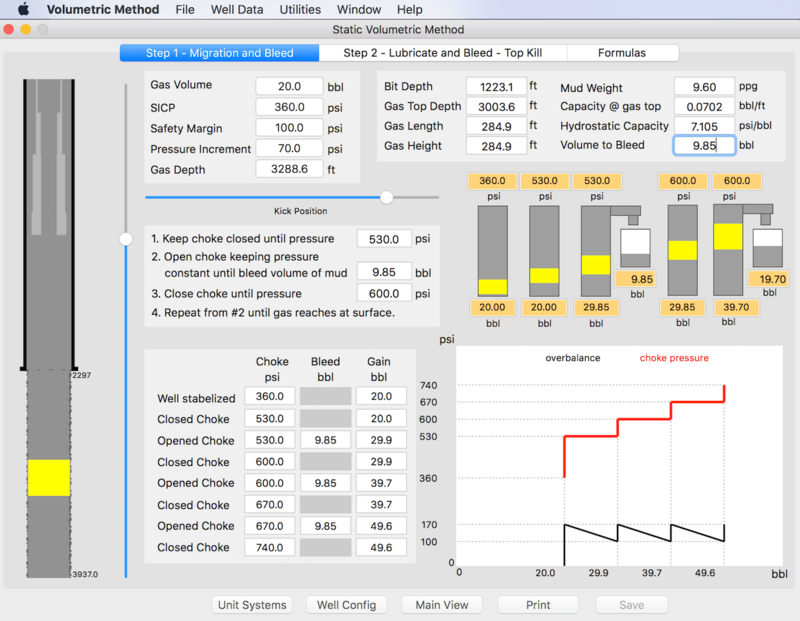 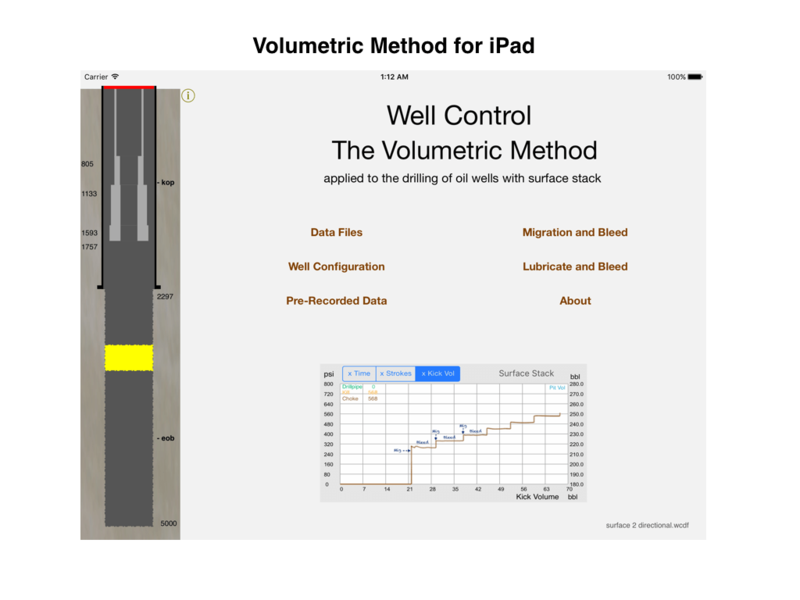 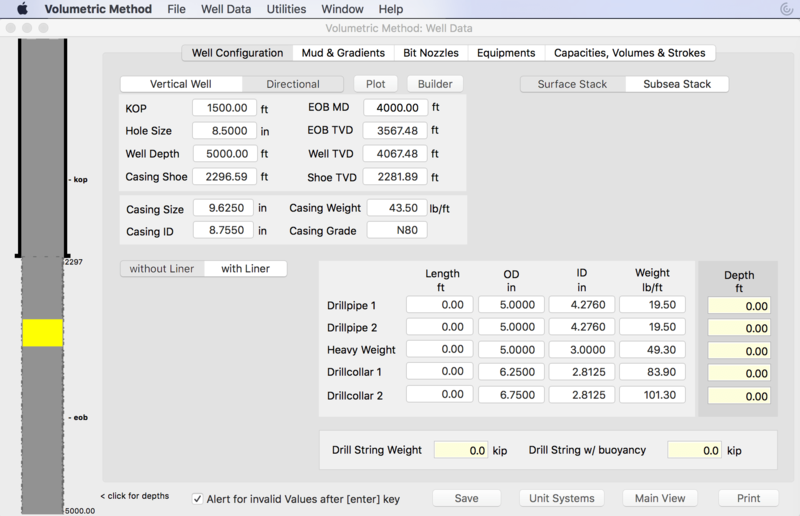 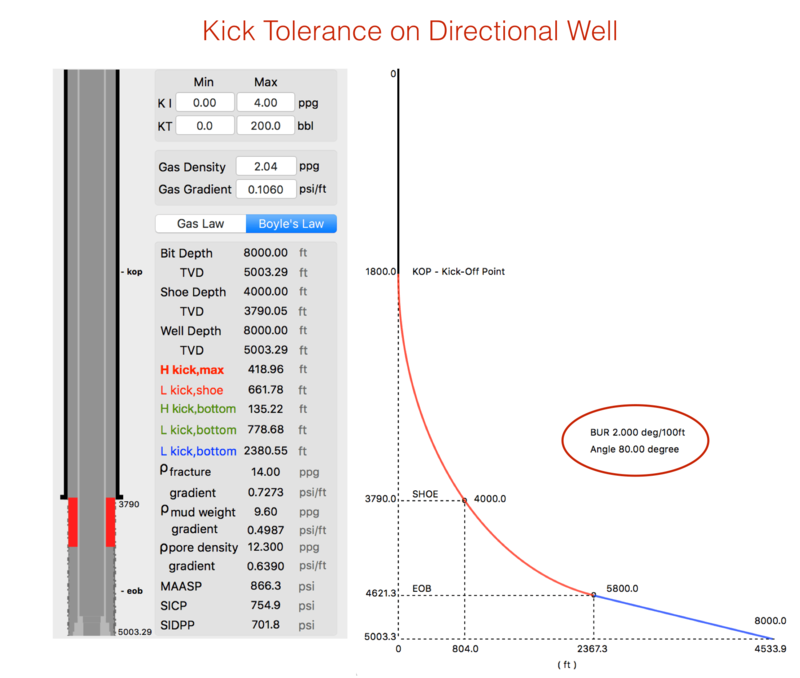 (2) The calculations to control directional wells are relatively complex. 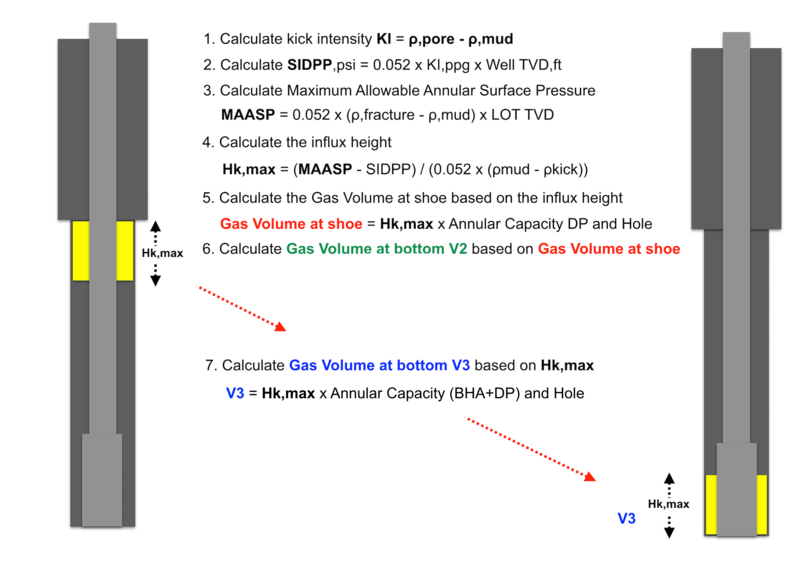 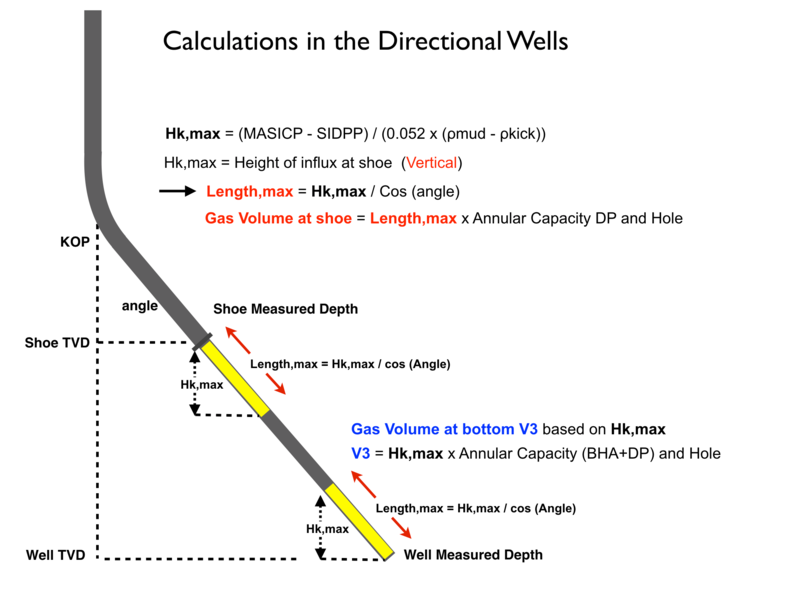 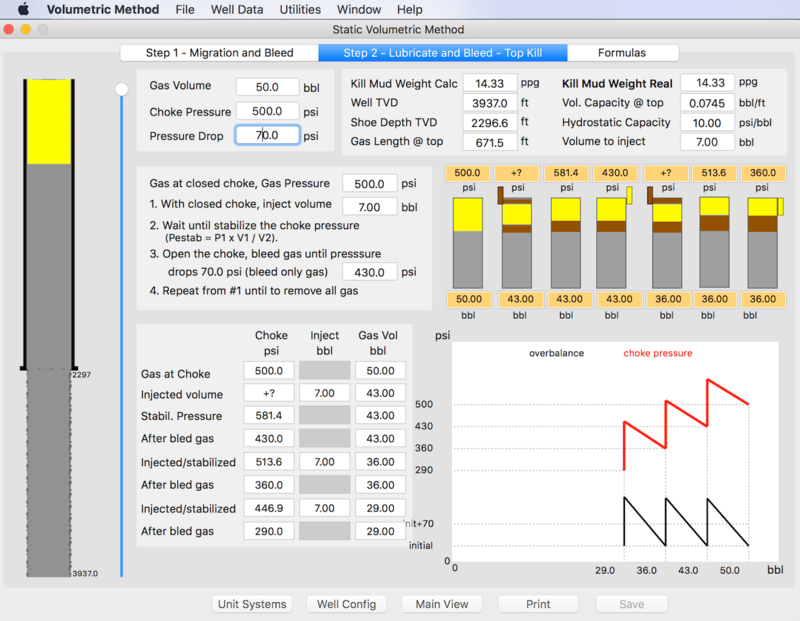 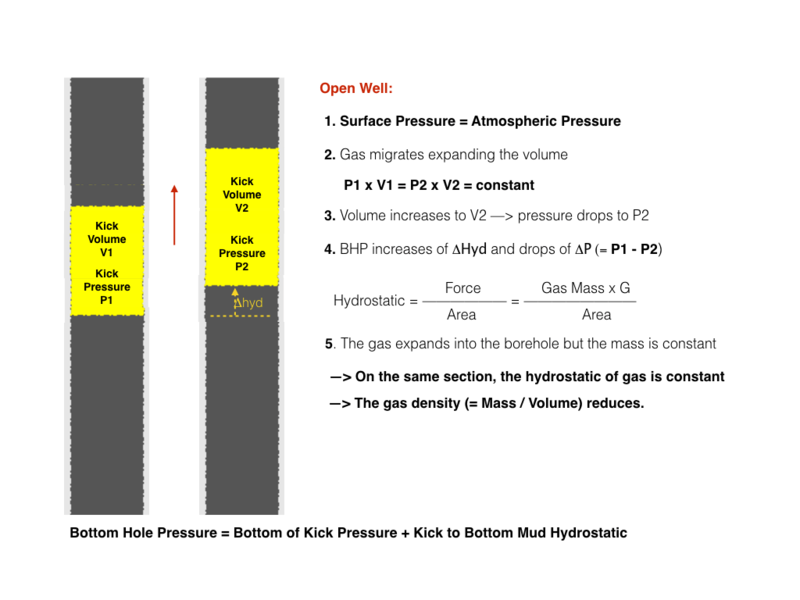 If it is not possible for the new fluid to reach the annulus before the gas reaches the shoe depth, due to (1) the lag time to prepare the new fluid or (2) the volume of the drill string is greater than the volume of the annulus above the gas until the shoe depth or (3) the difficulty to calculations on directional wells or (4) formations with low fracture pressure on deepwater for example, it is recommended choose the “Driller’s Method” to start immediately after the shut-in the well, holding the circulation pressure equal to Initial Circulating Pressure until the circulation of the total volume of the annulus and to replace the fluid only in the second circulation of this method. 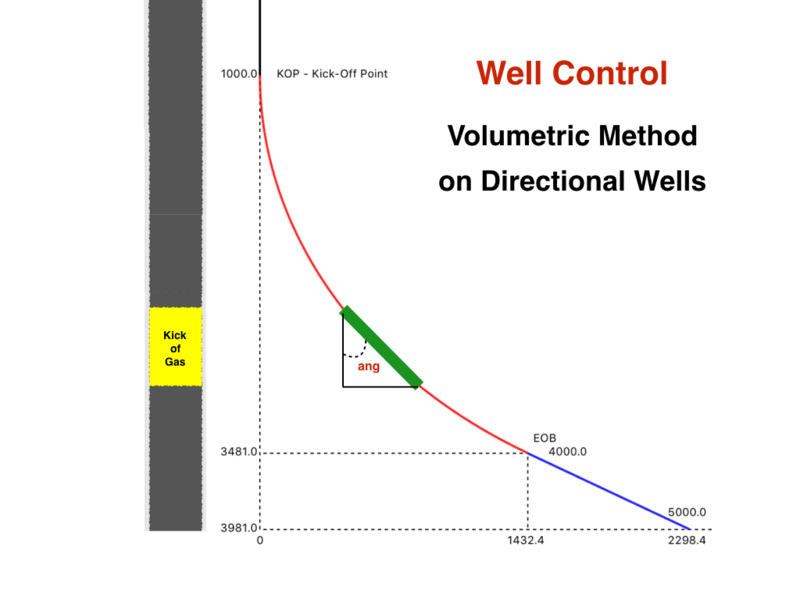 I hope that this simple explanation about the Wait and Wait method on directional wells helps on choicing the method most efficient.